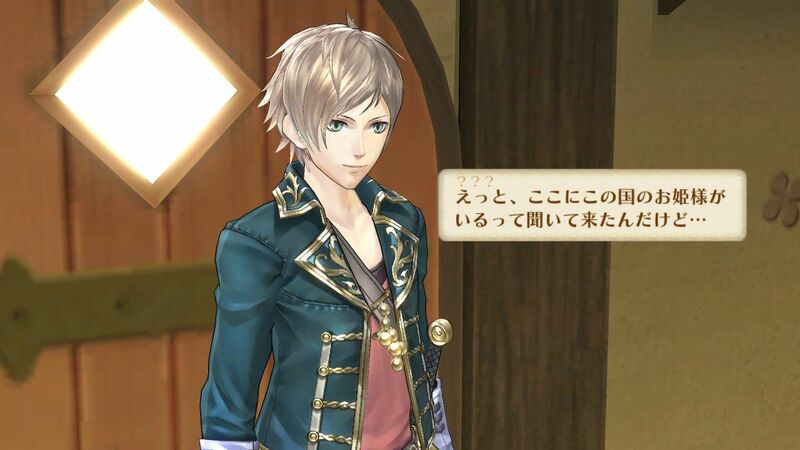 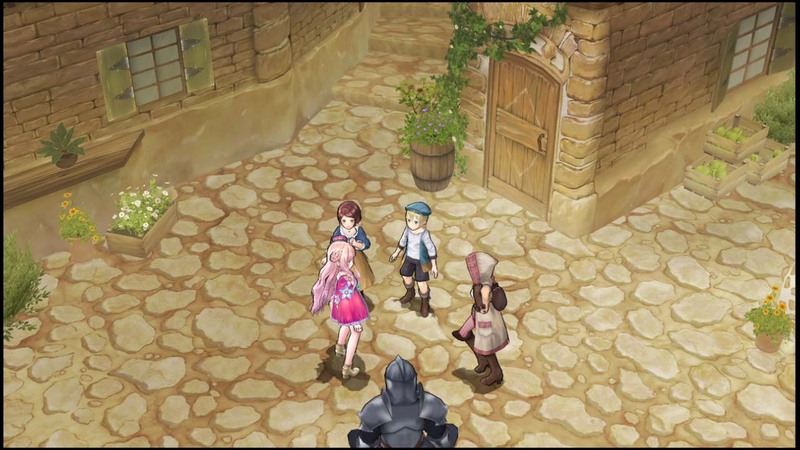 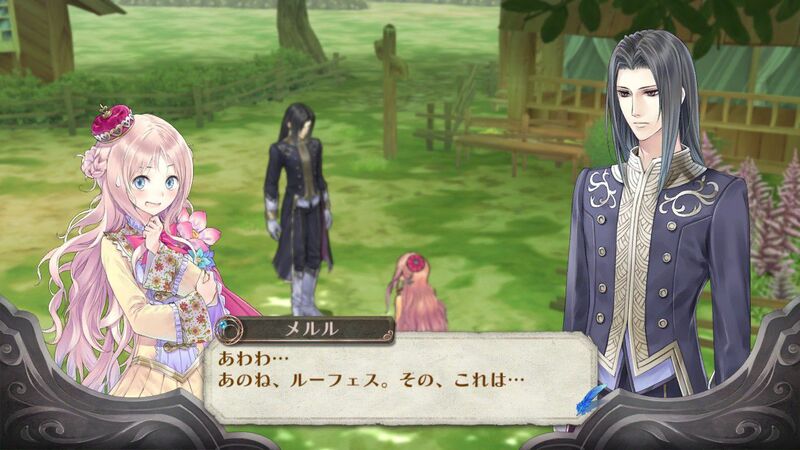 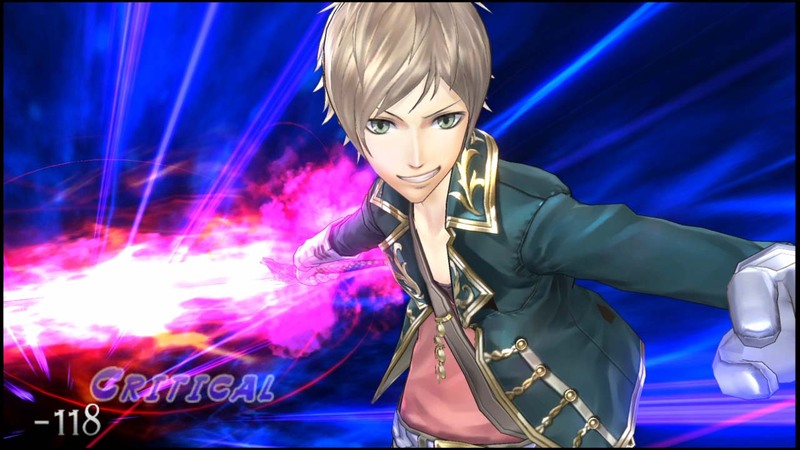 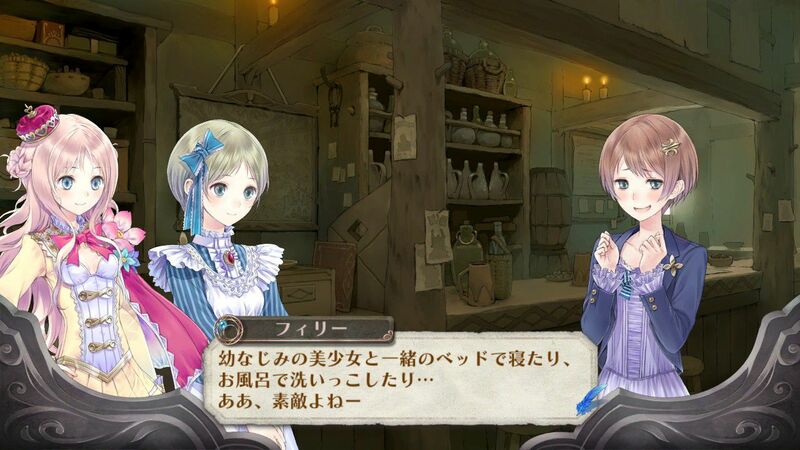 Two new Vita RPGs confirmed for overseas. 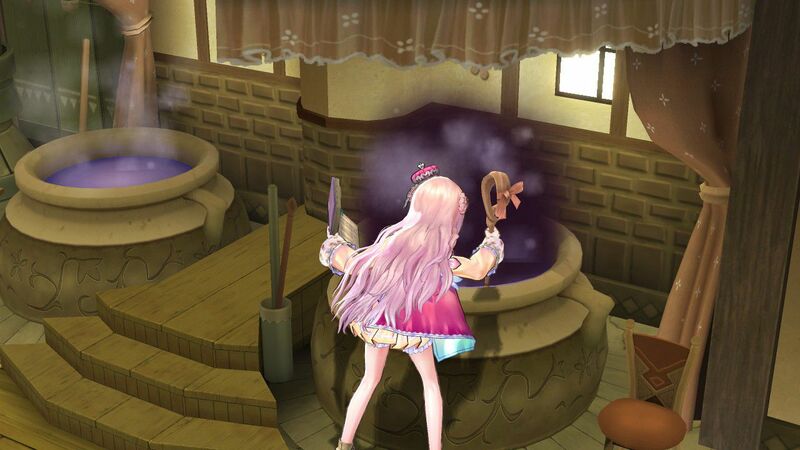 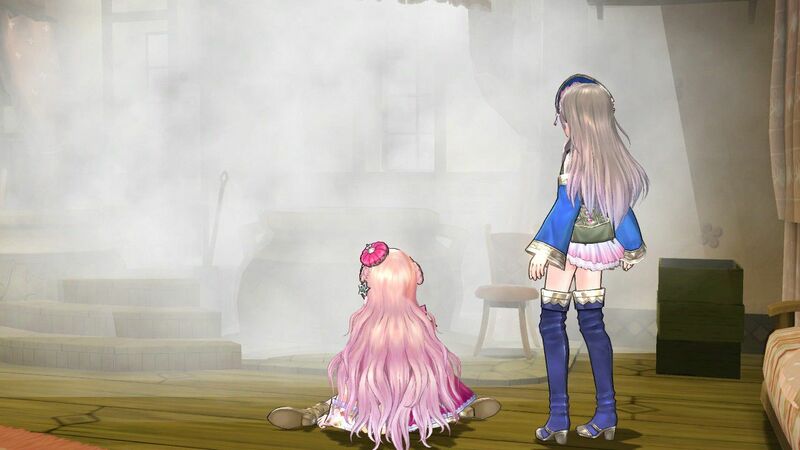 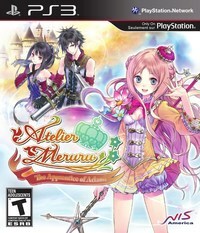 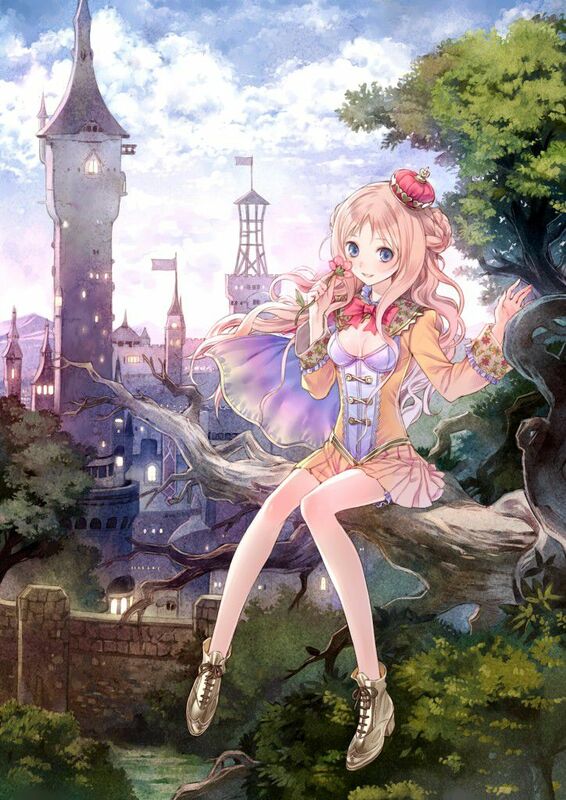 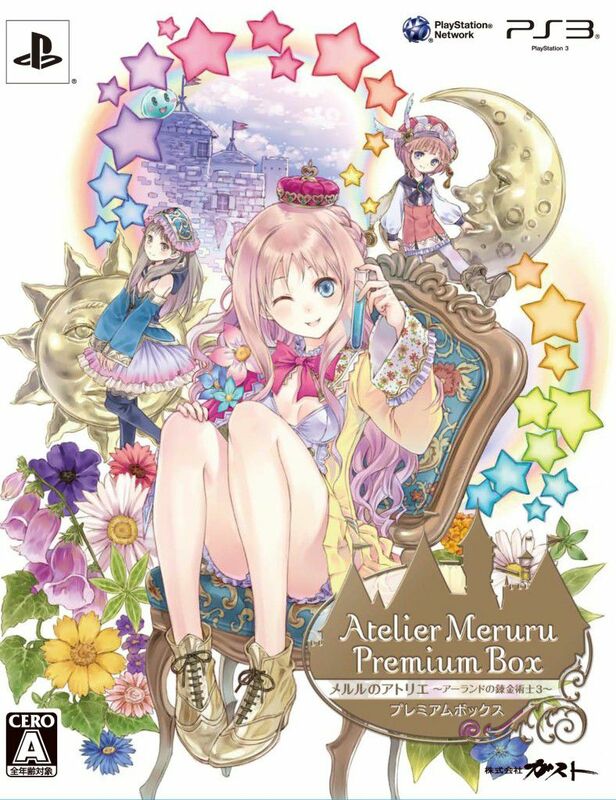 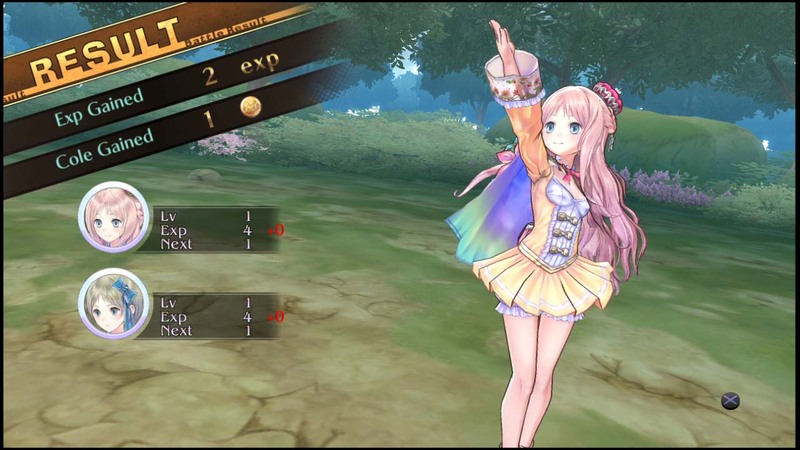 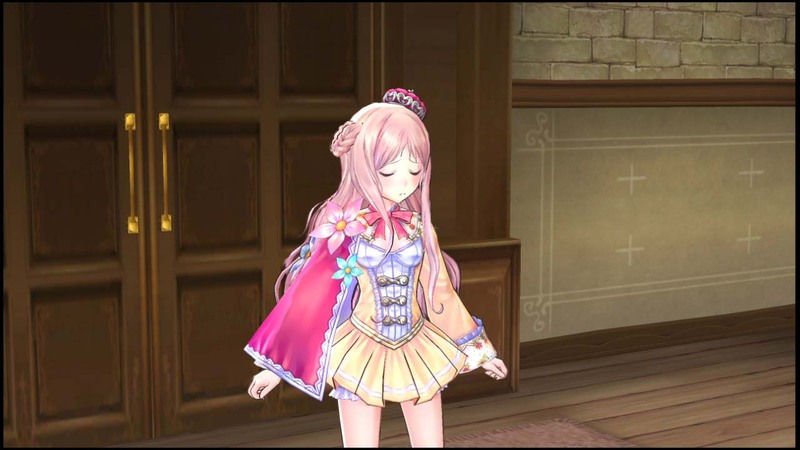 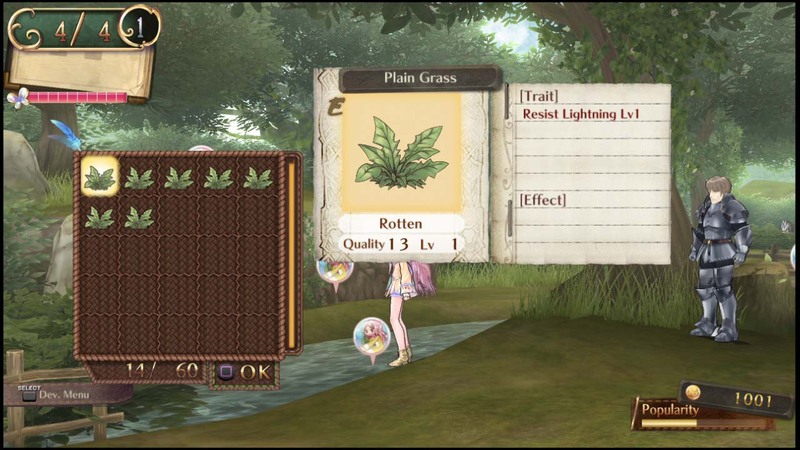 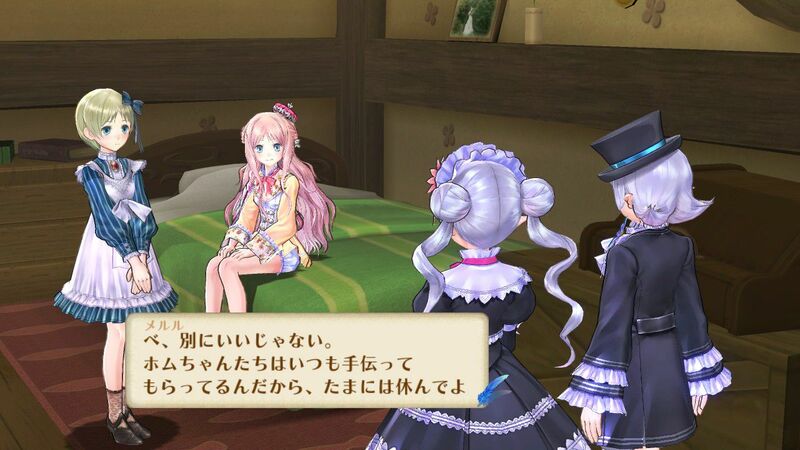 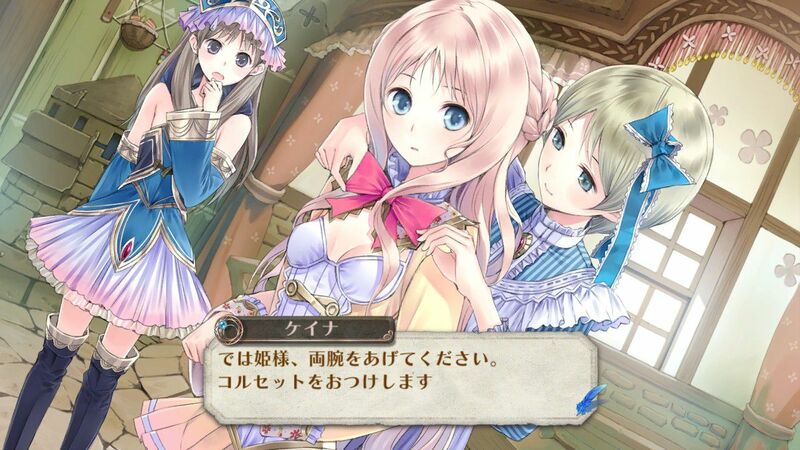 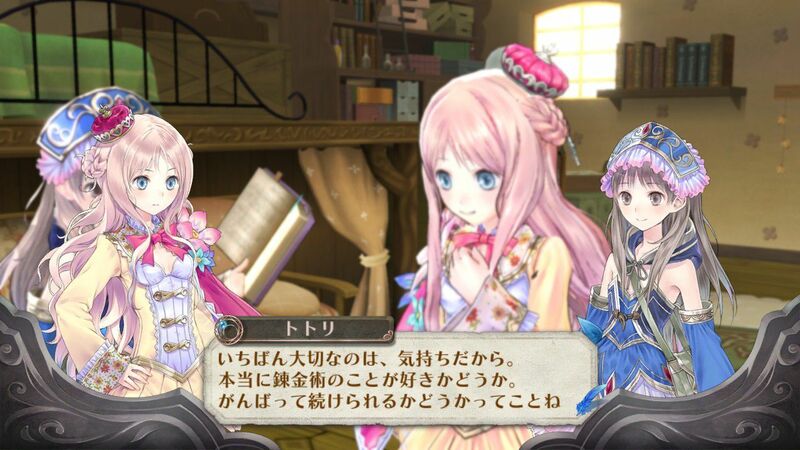 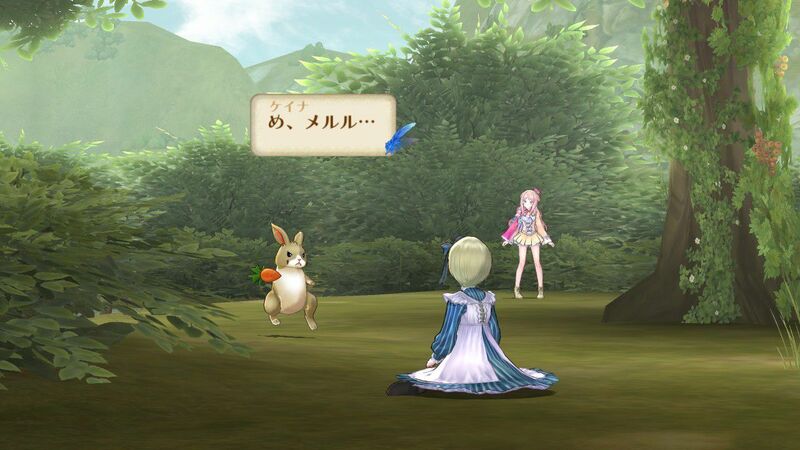 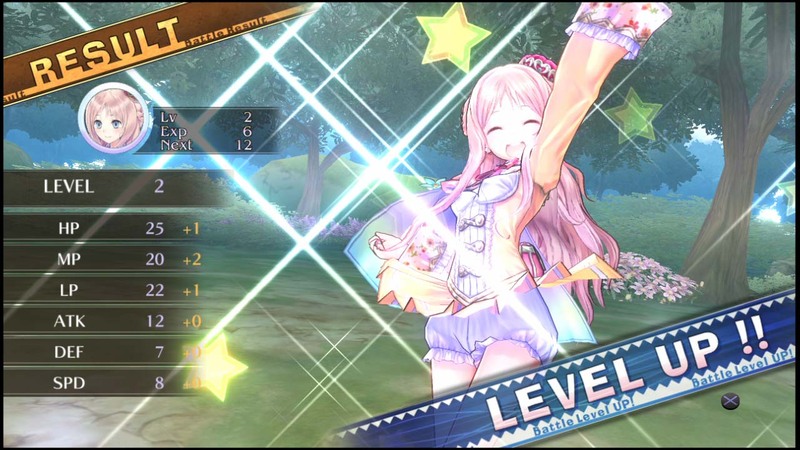 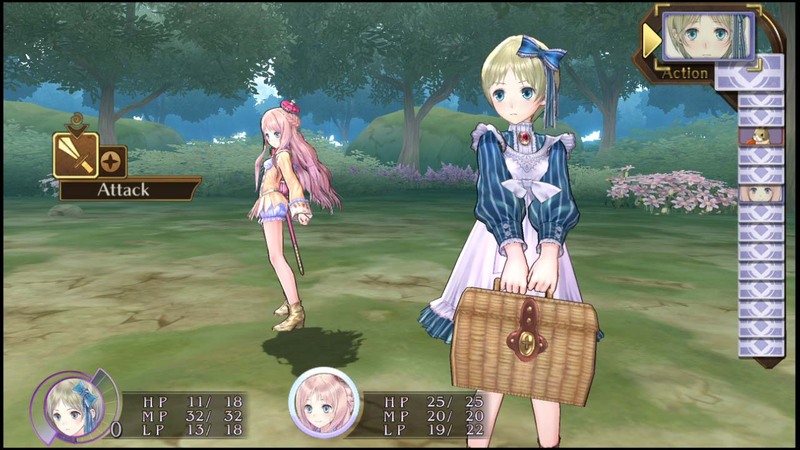 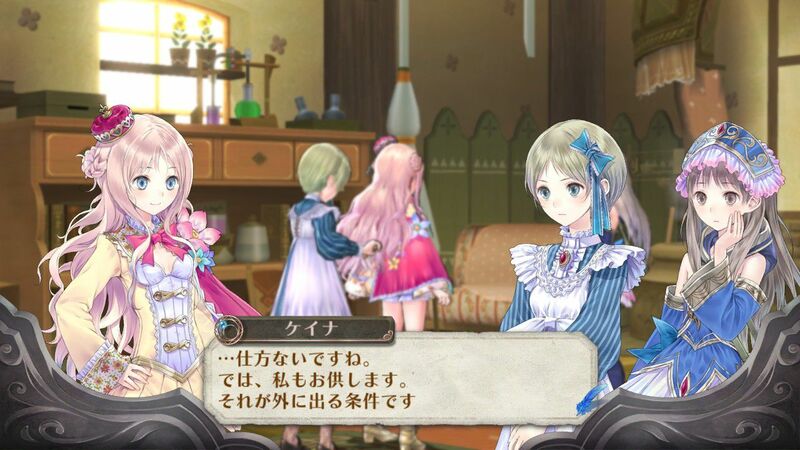 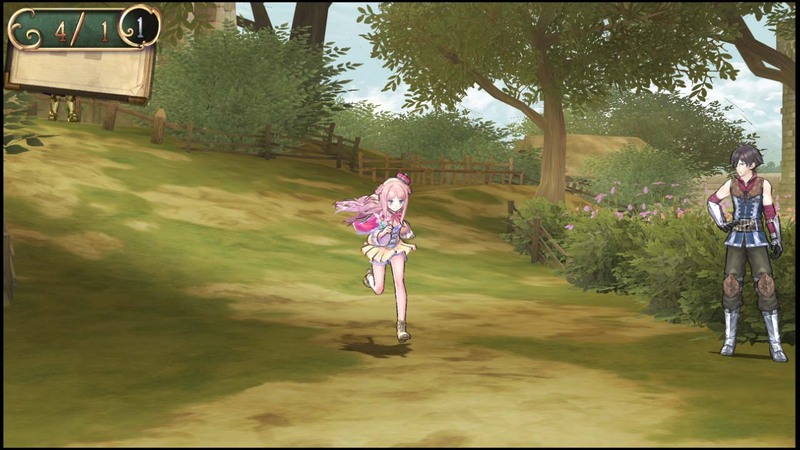 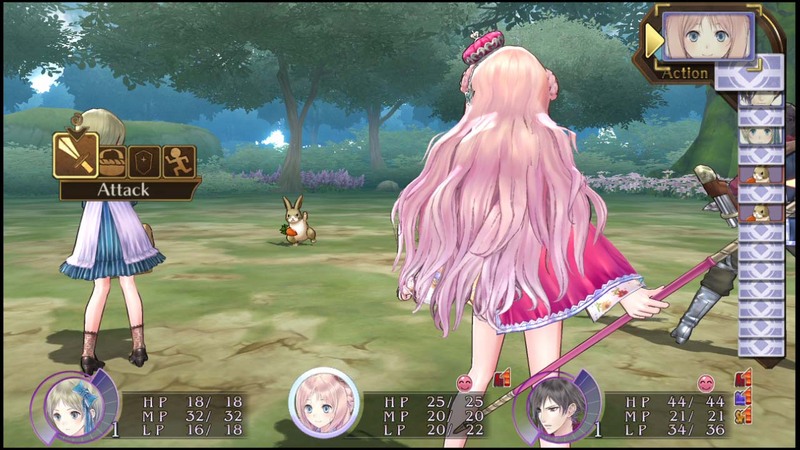 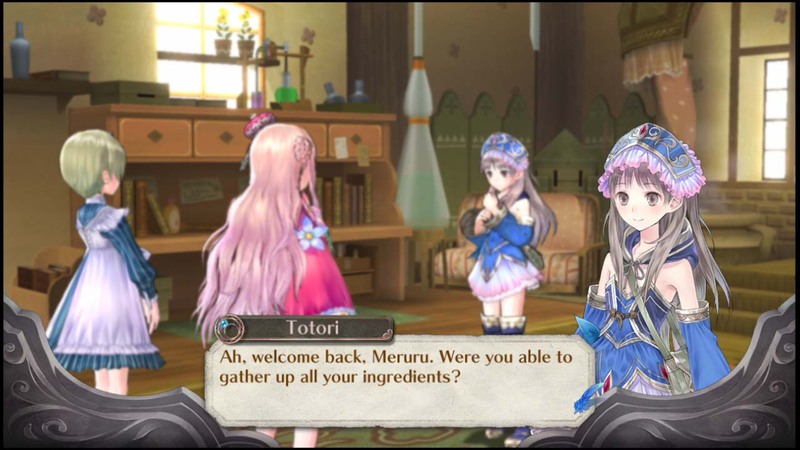 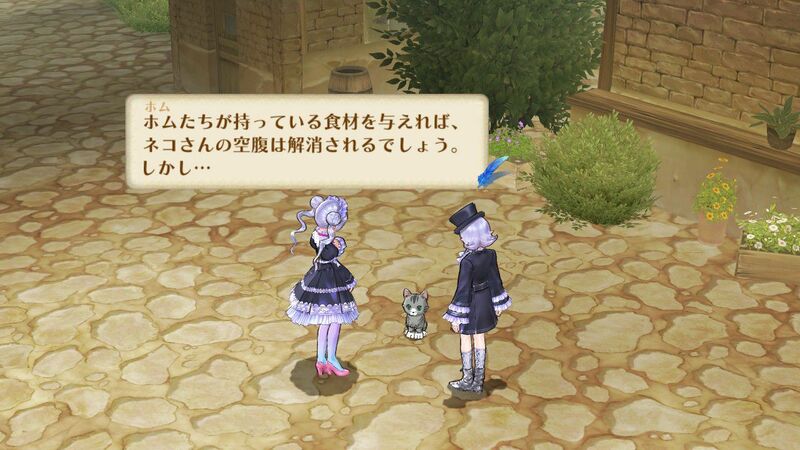 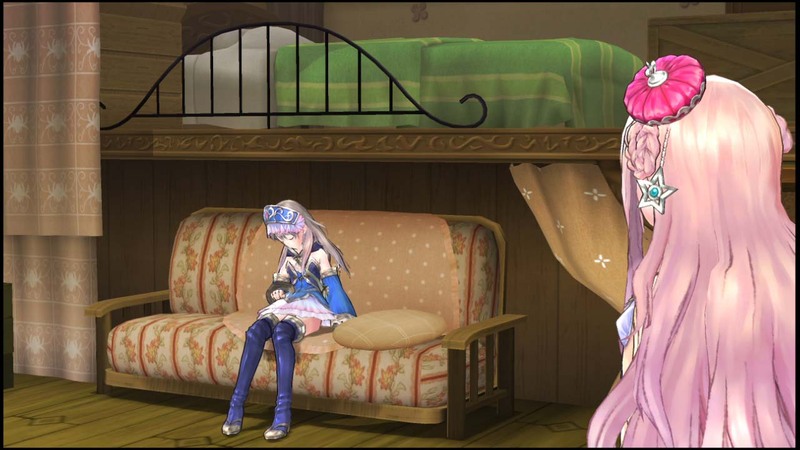 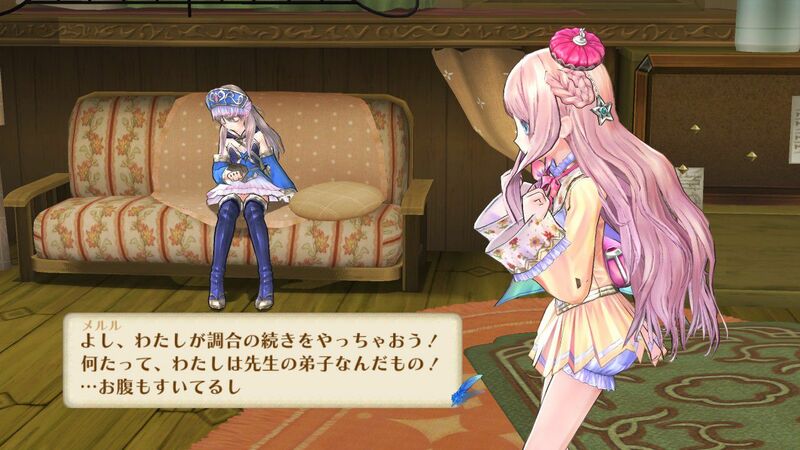 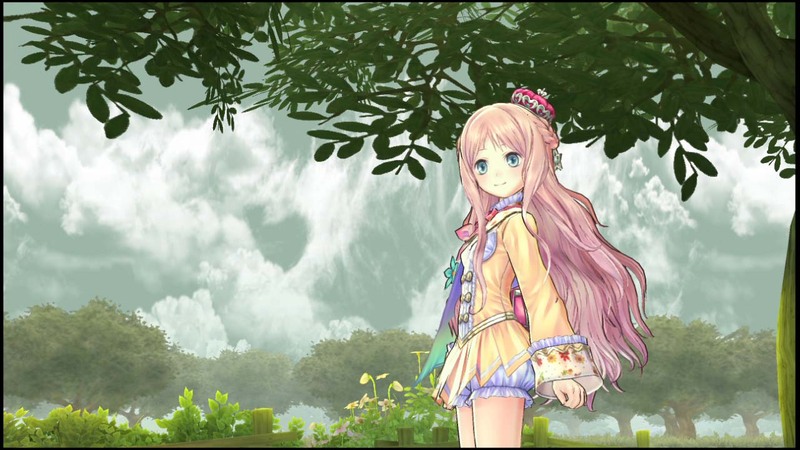 The third Arland game may be getting a Vita release as well. 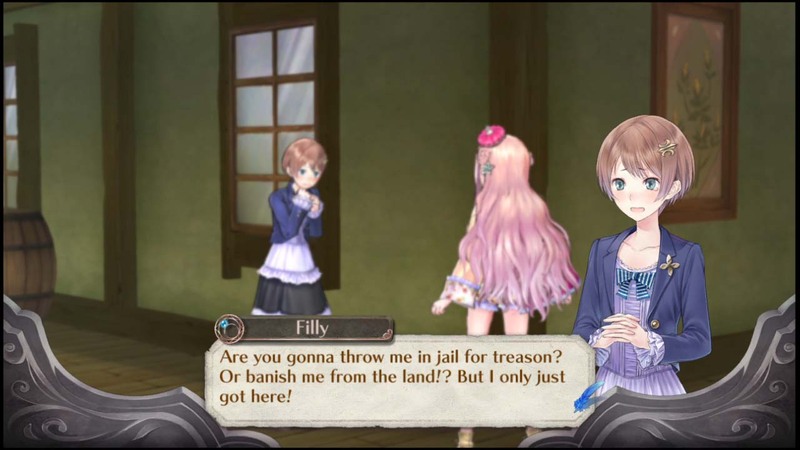 Looks like American players will have to wait just a little longer. 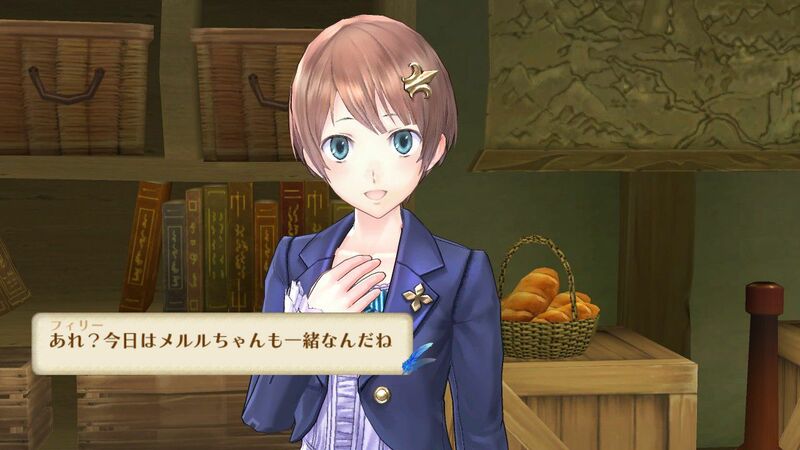 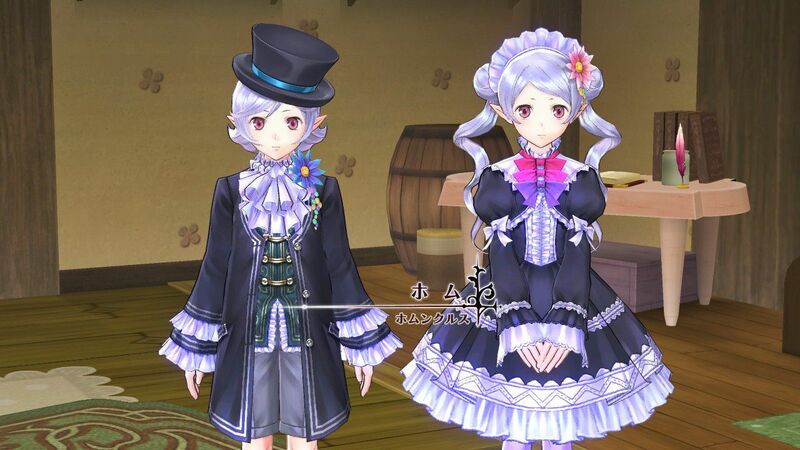 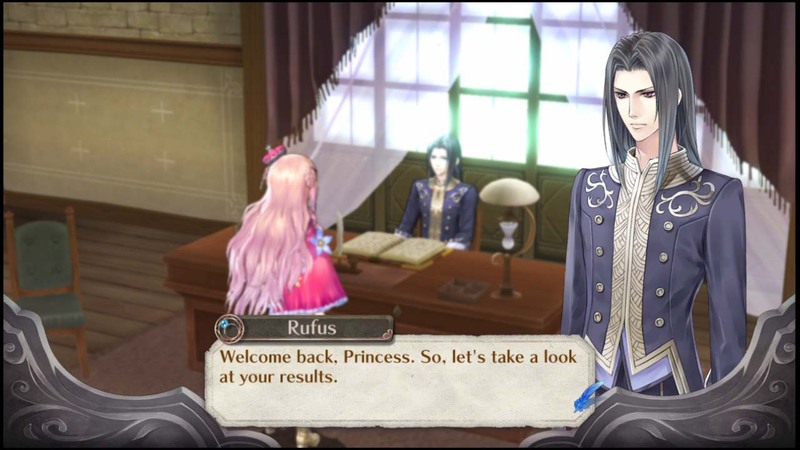 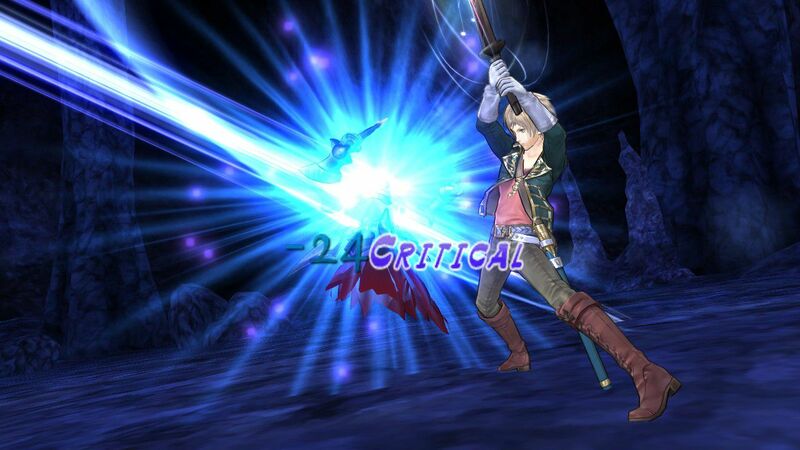 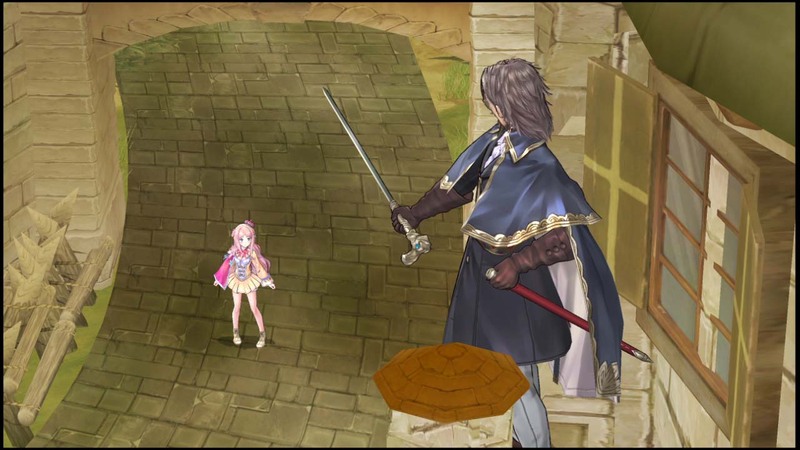 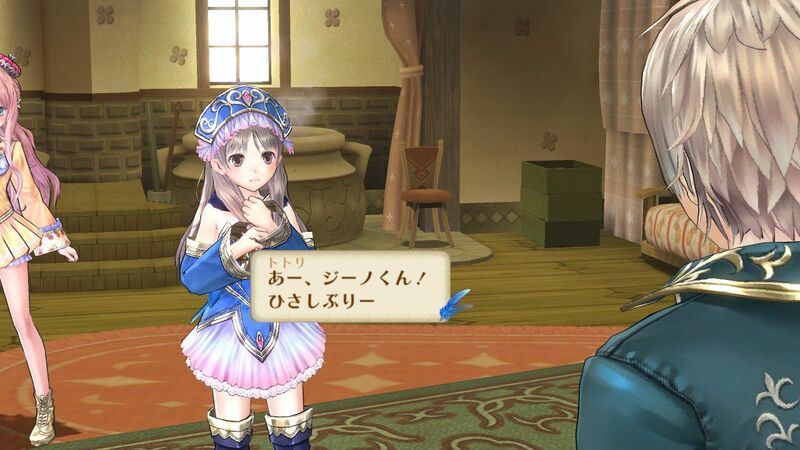 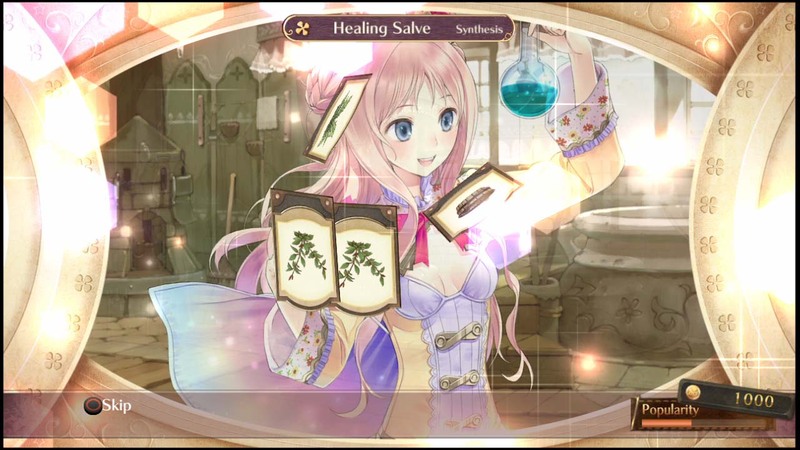 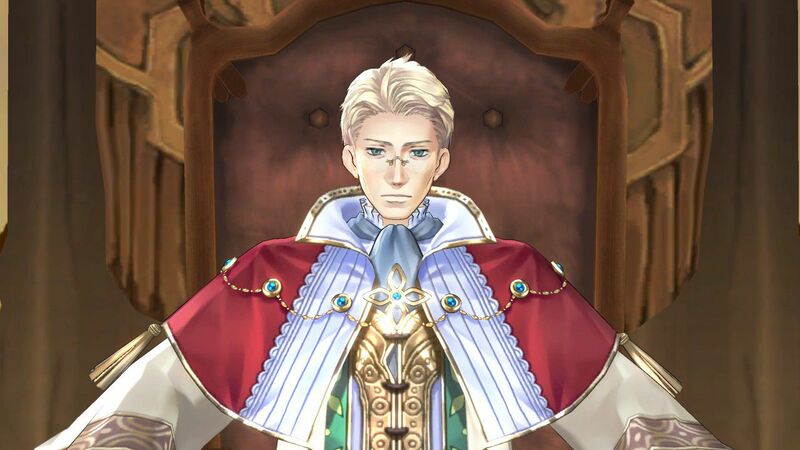 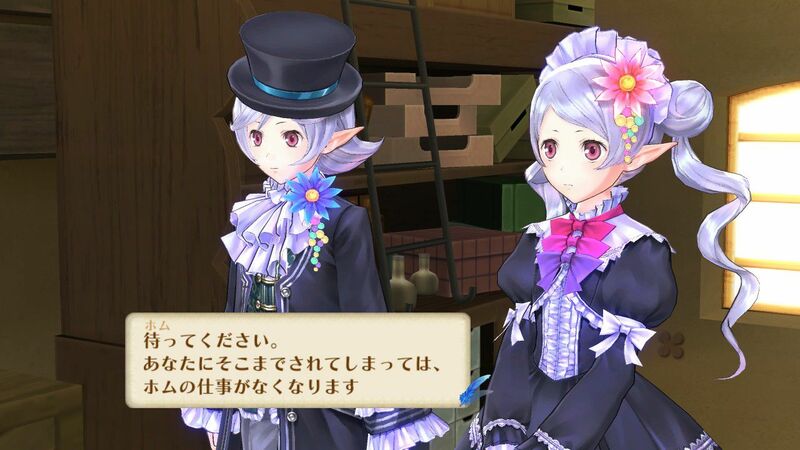 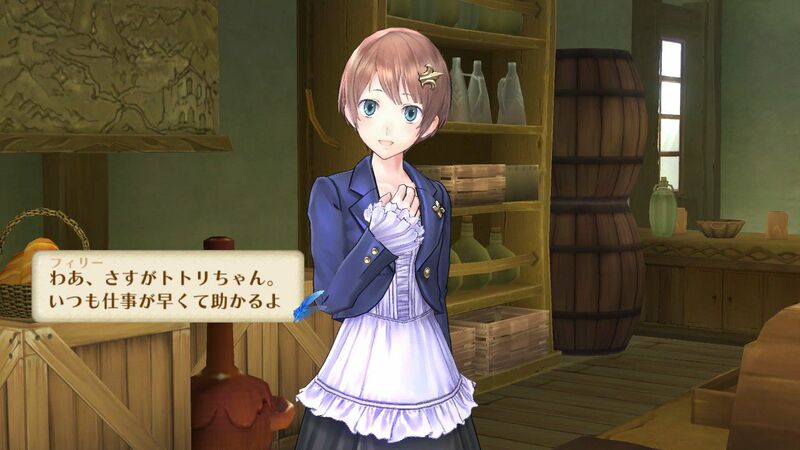 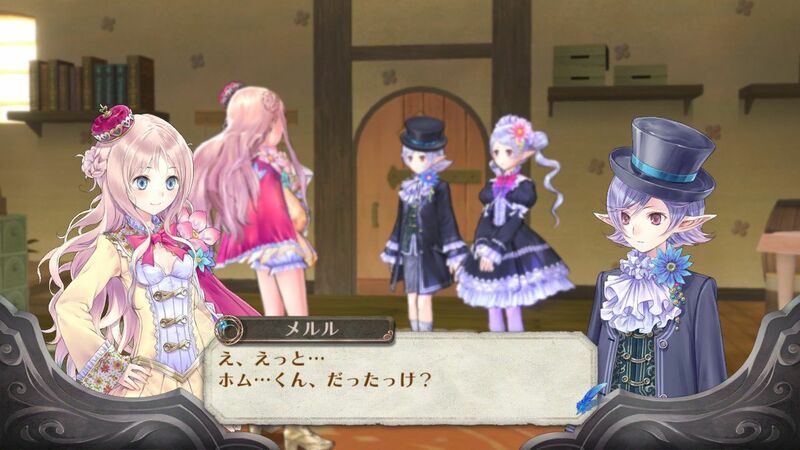 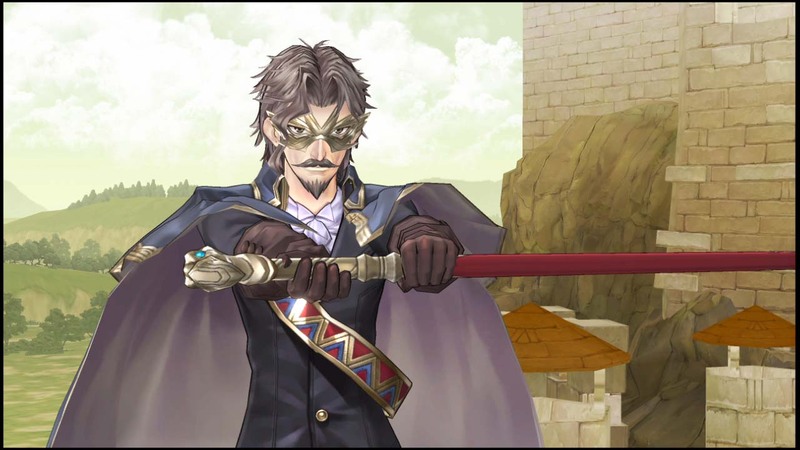 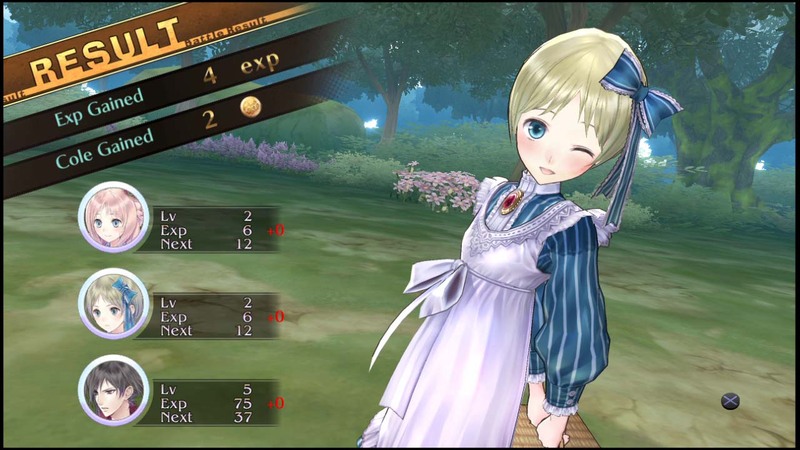 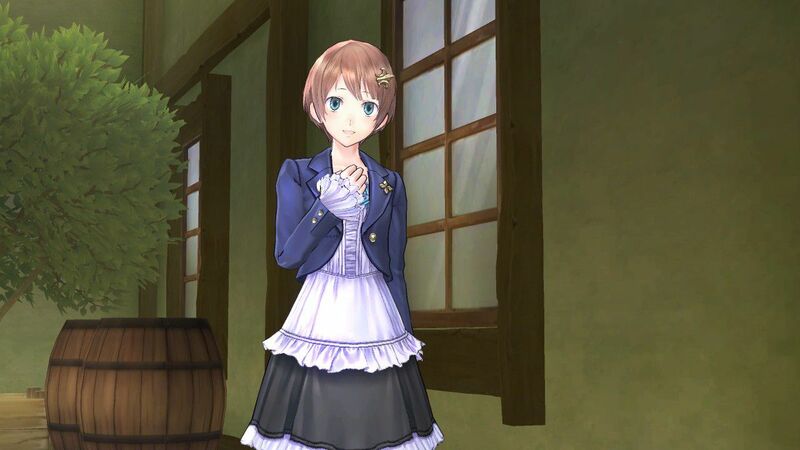 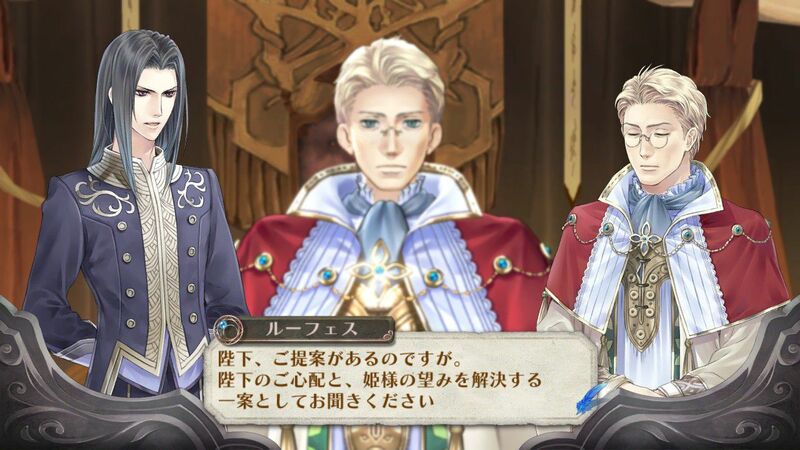 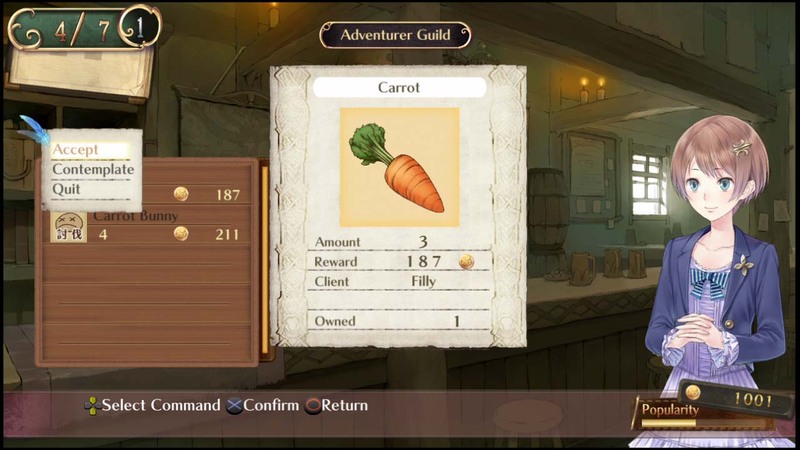 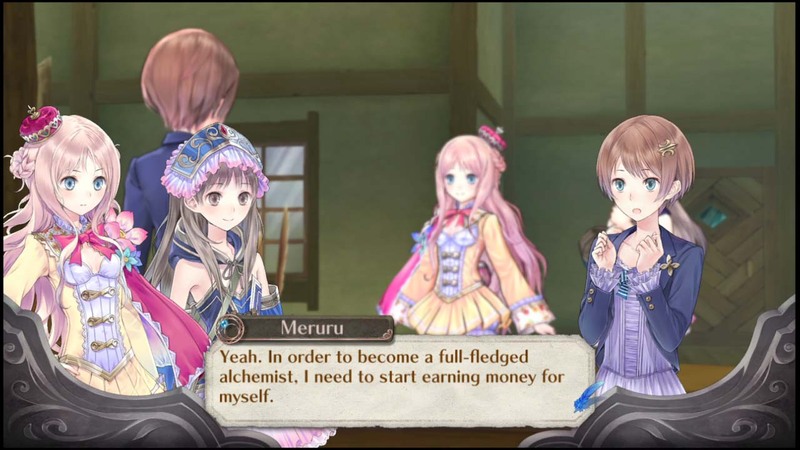 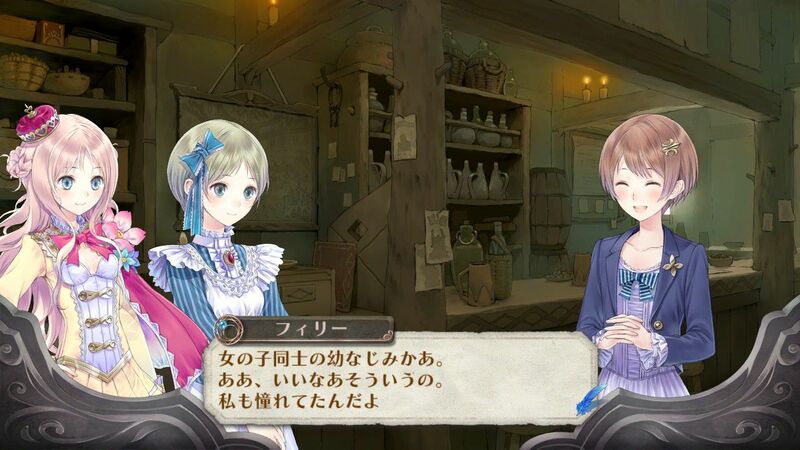 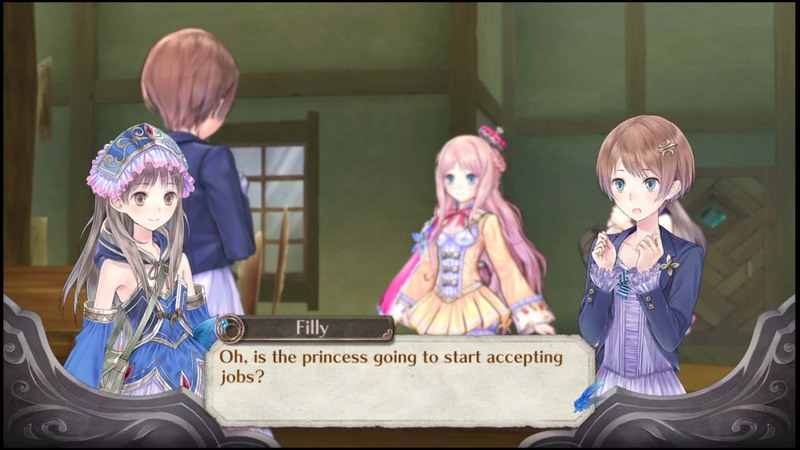 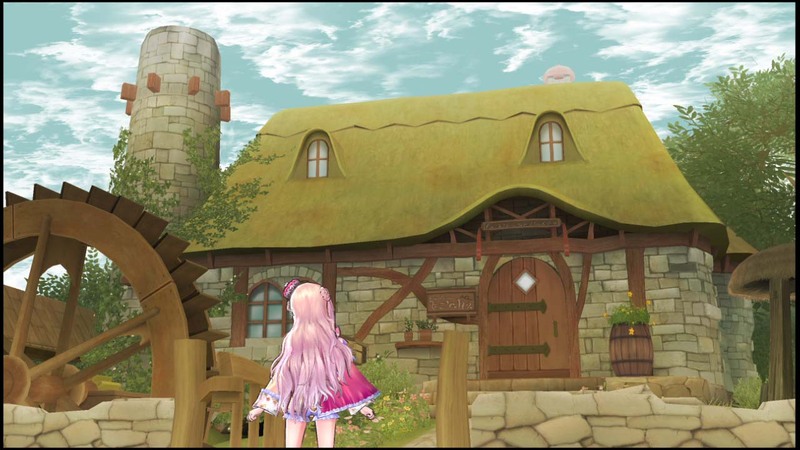 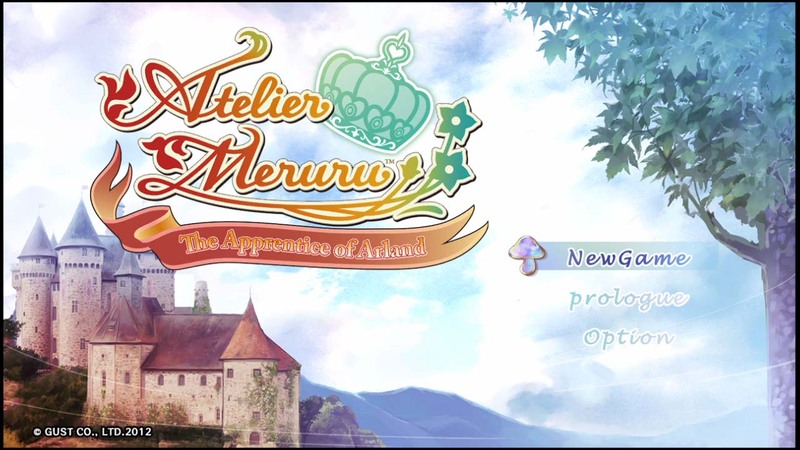 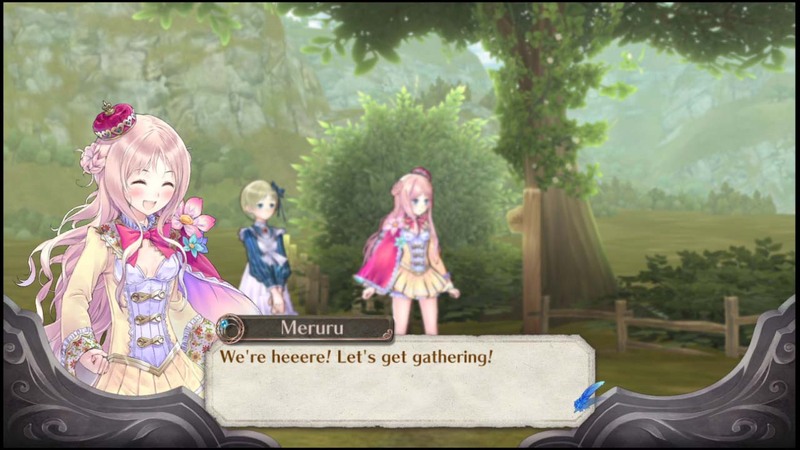 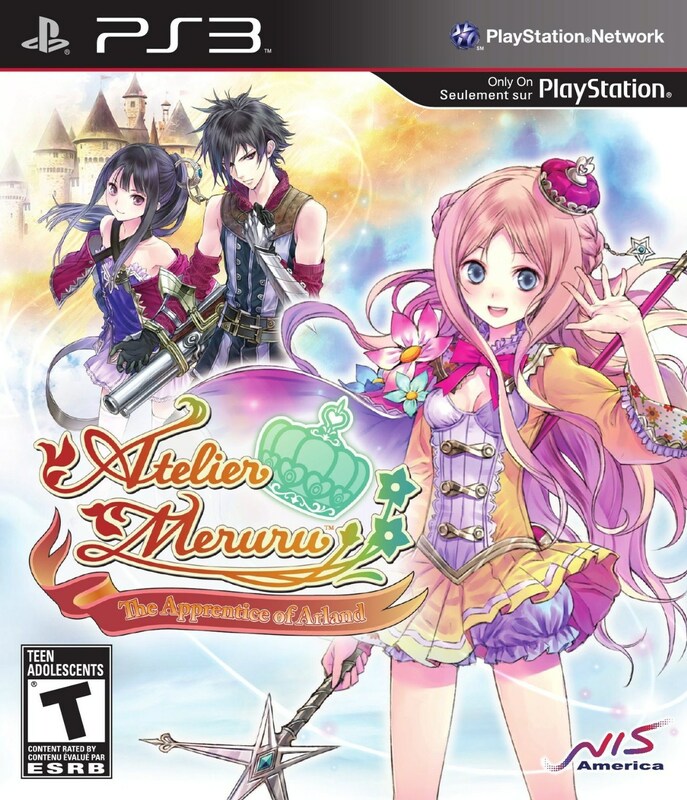 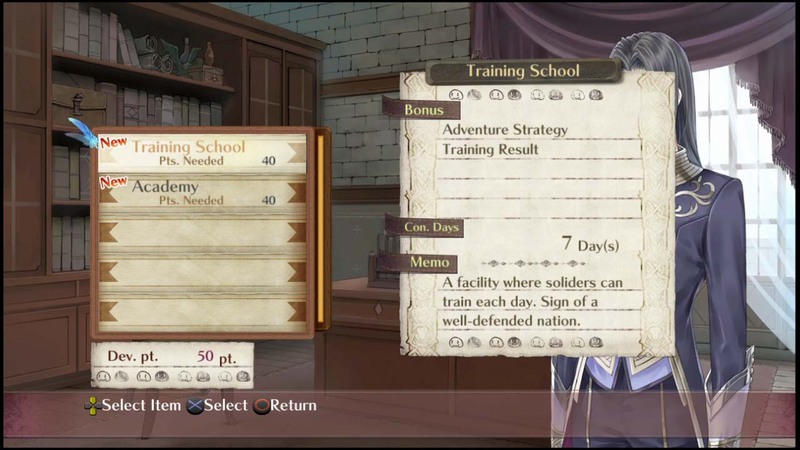 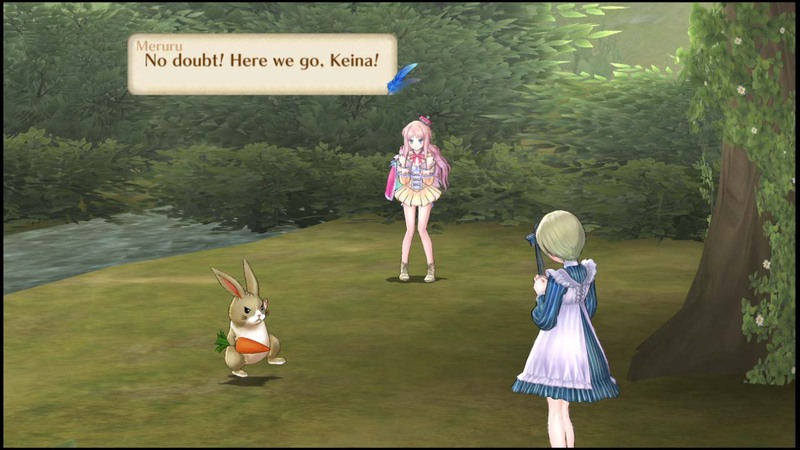 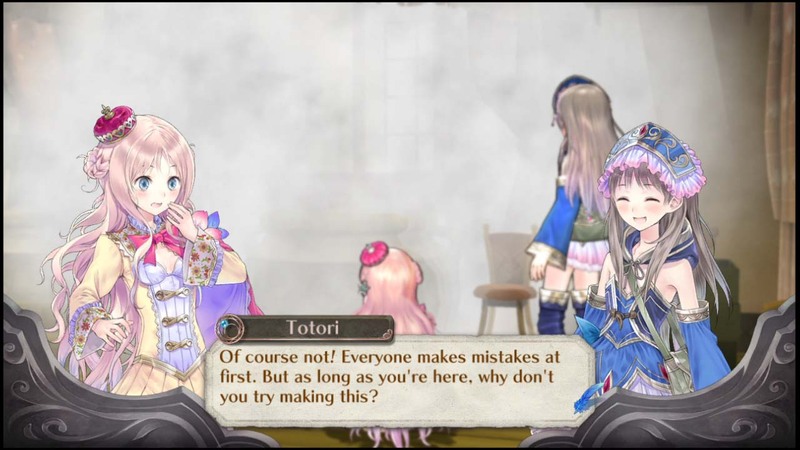 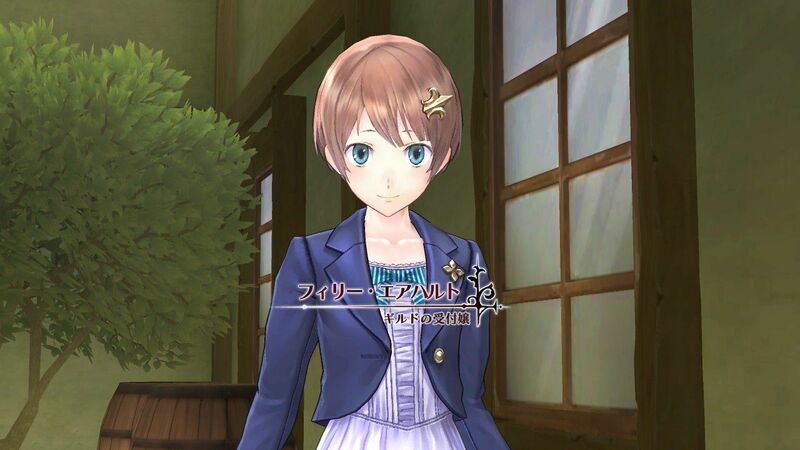 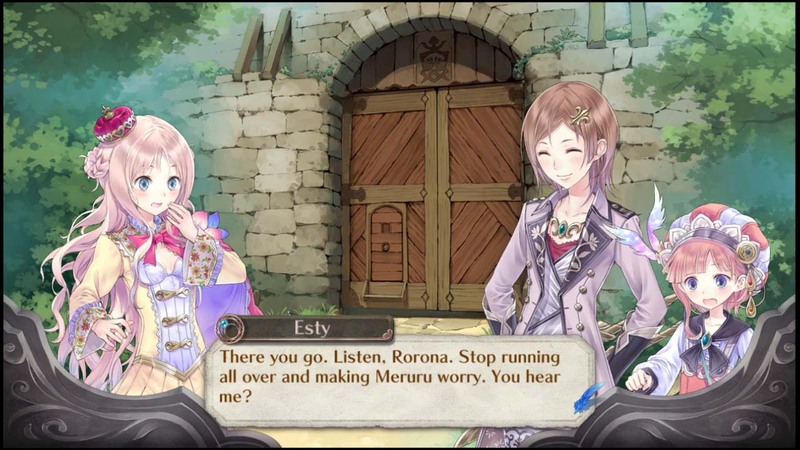 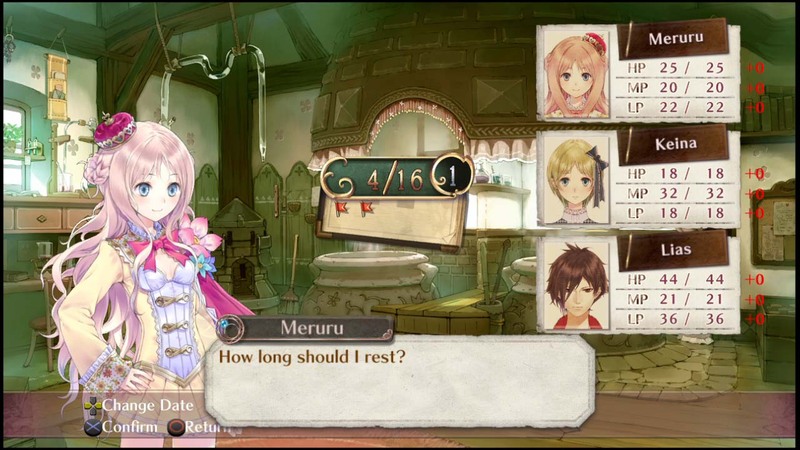 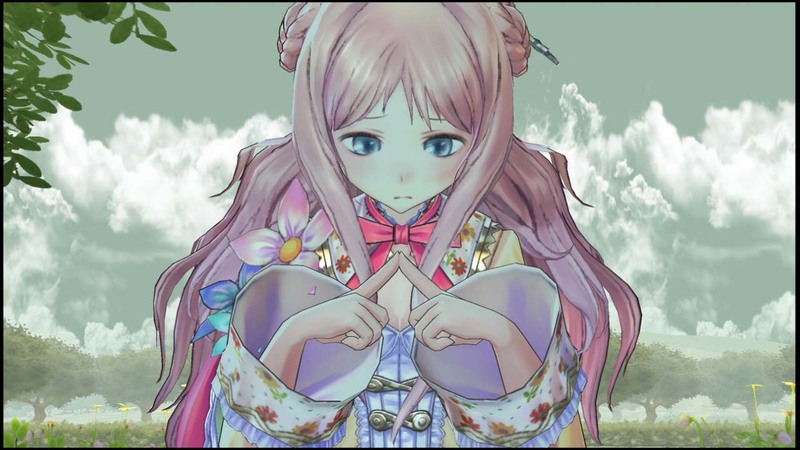 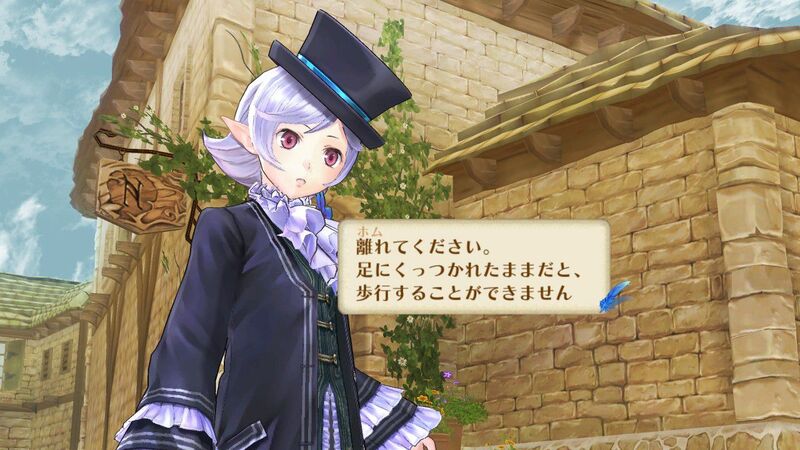 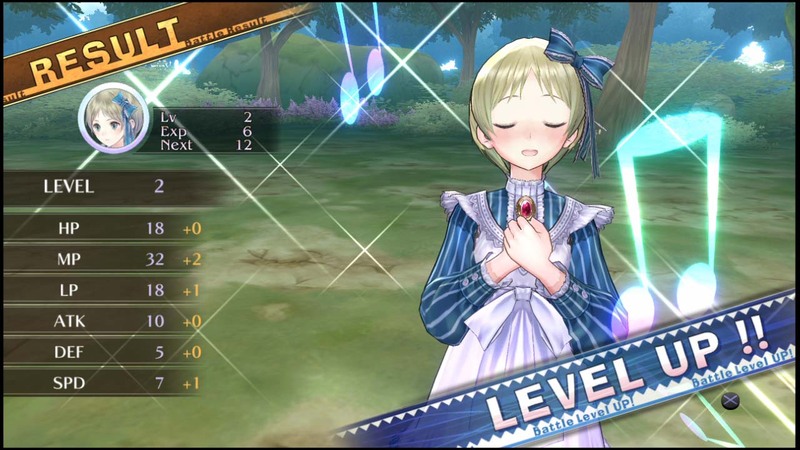 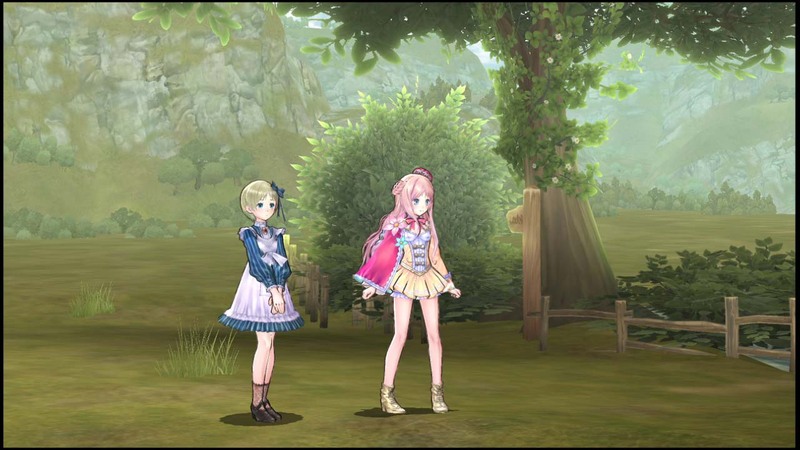 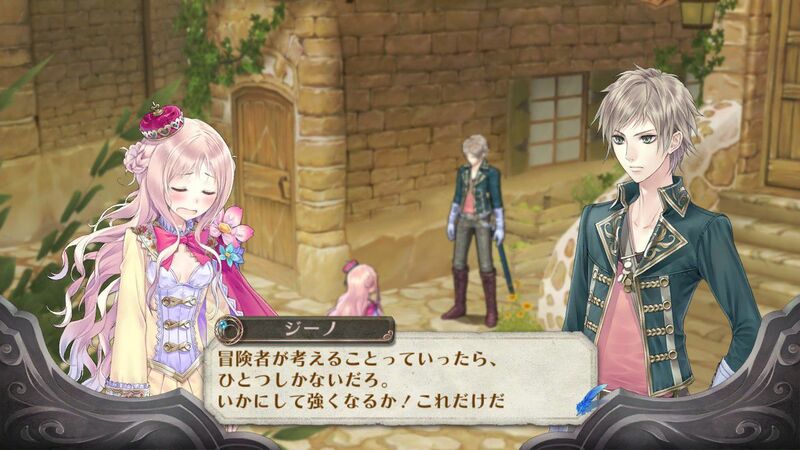 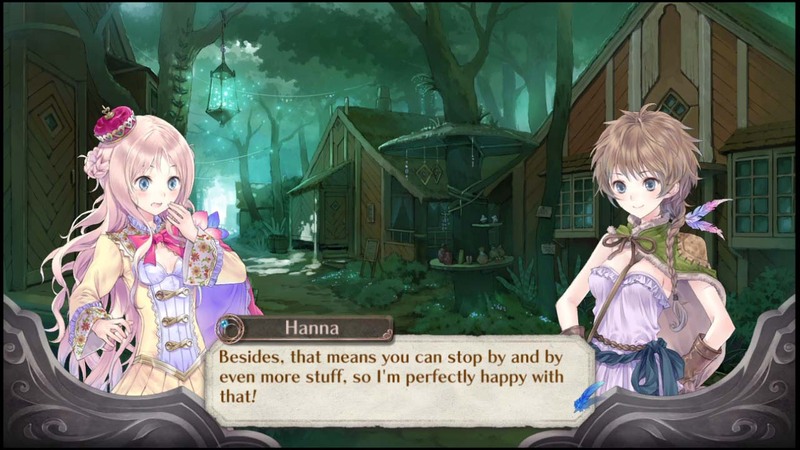 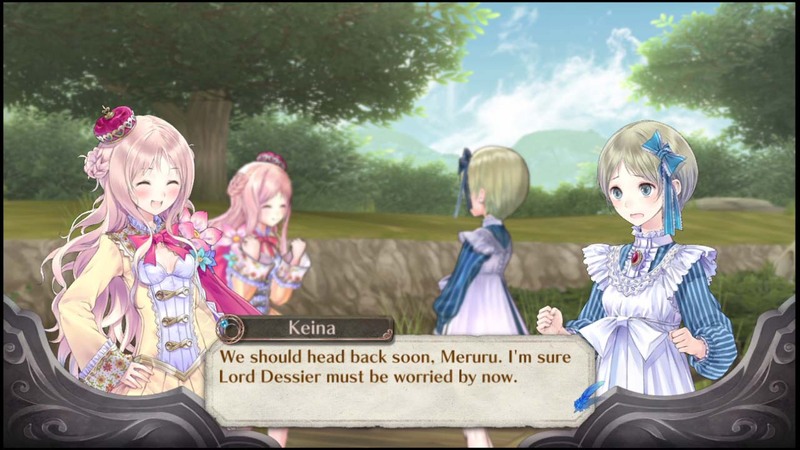 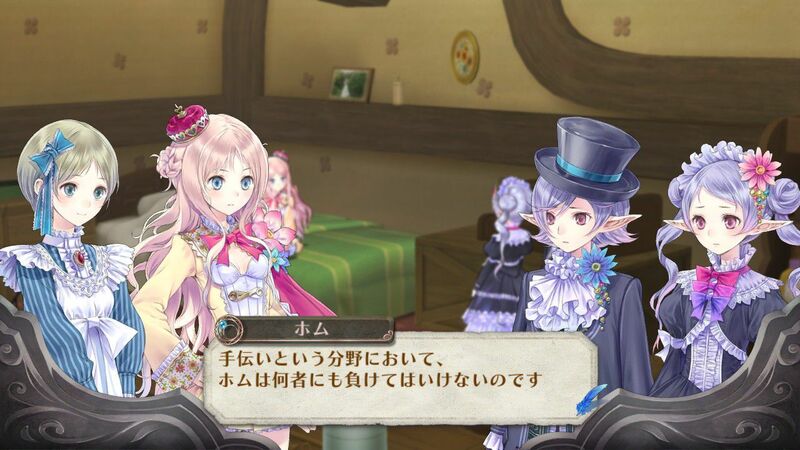 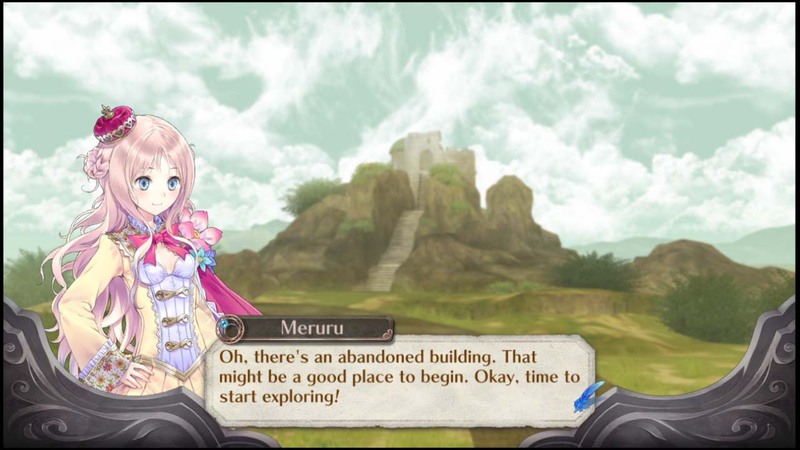 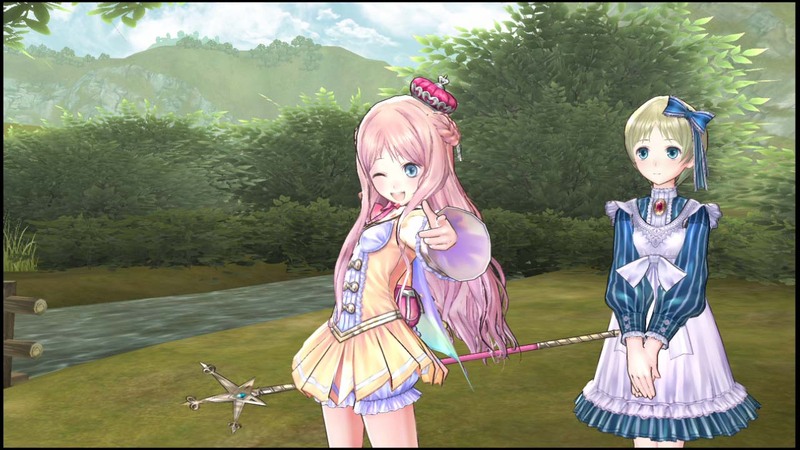 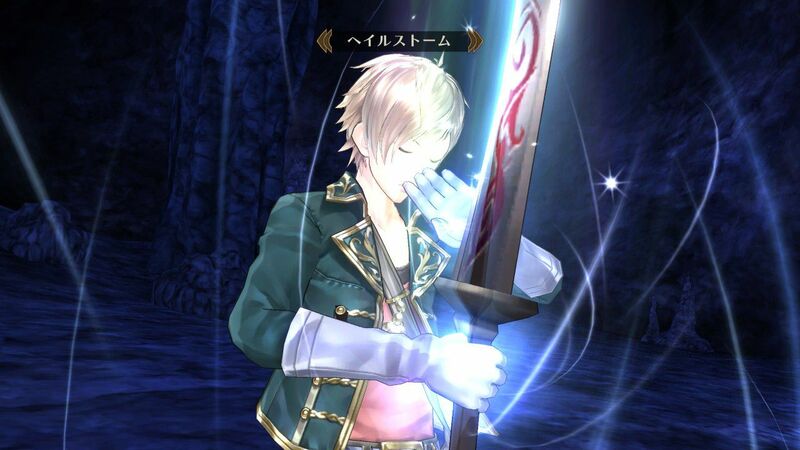 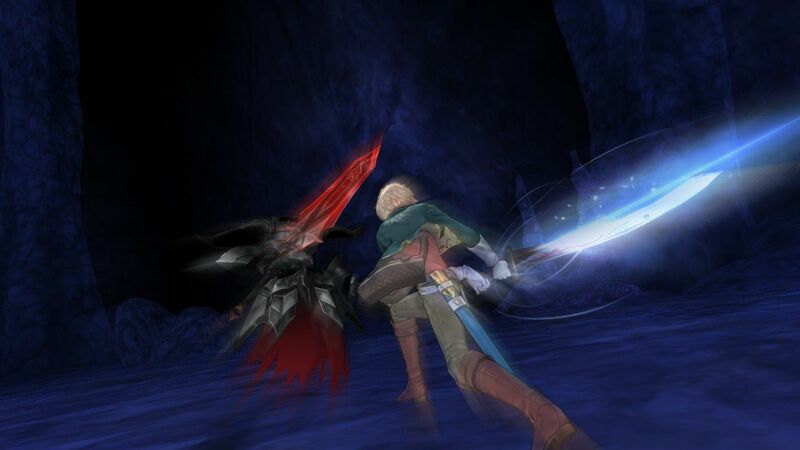 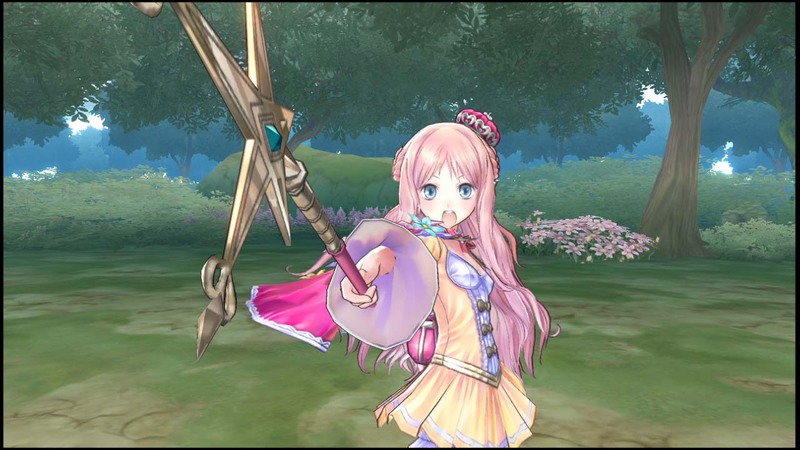 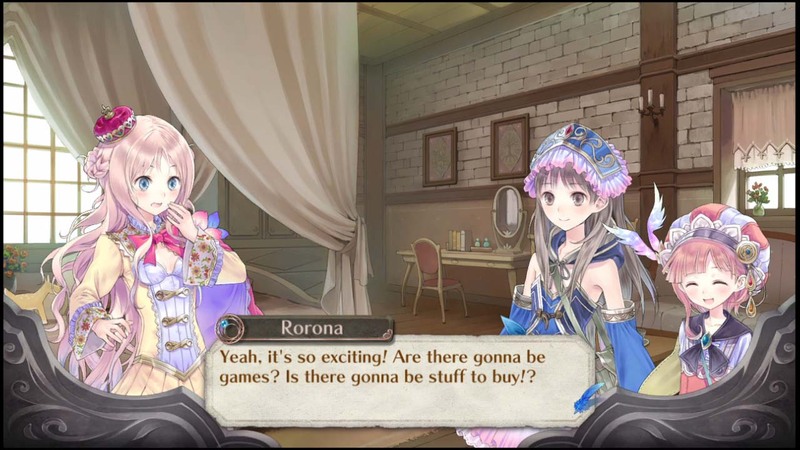 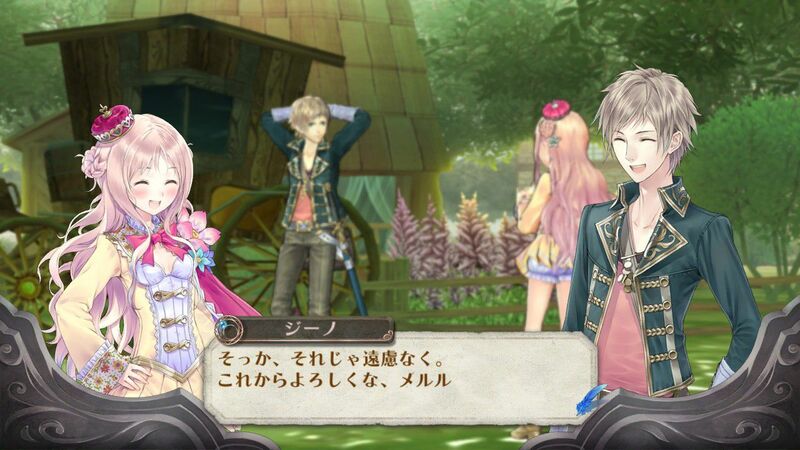 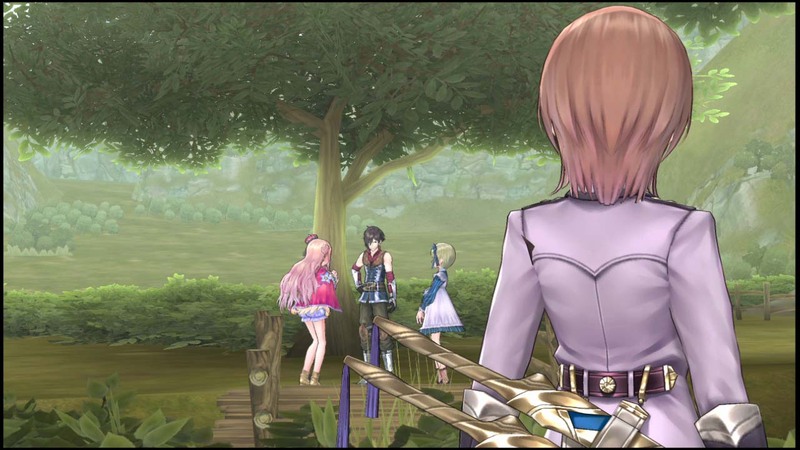 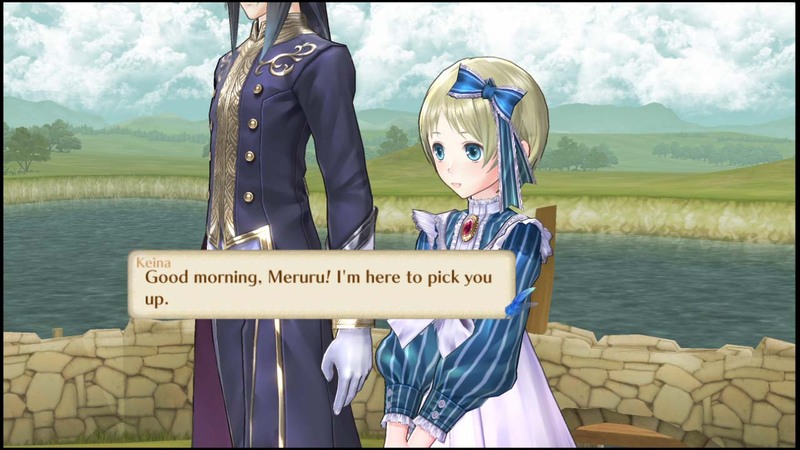 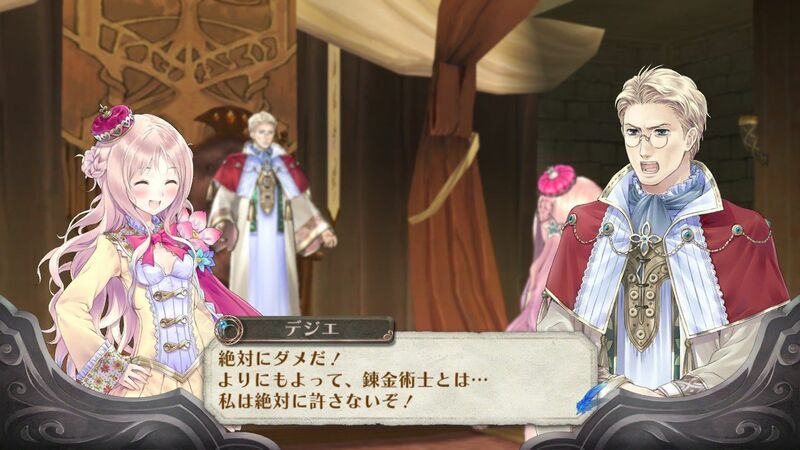 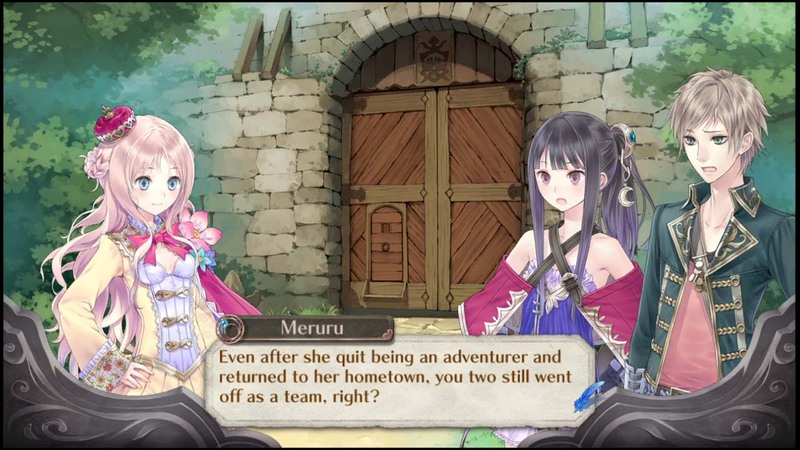 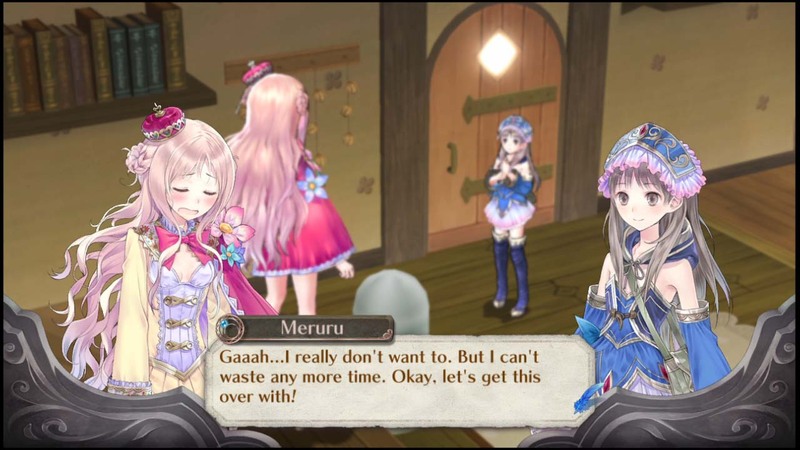 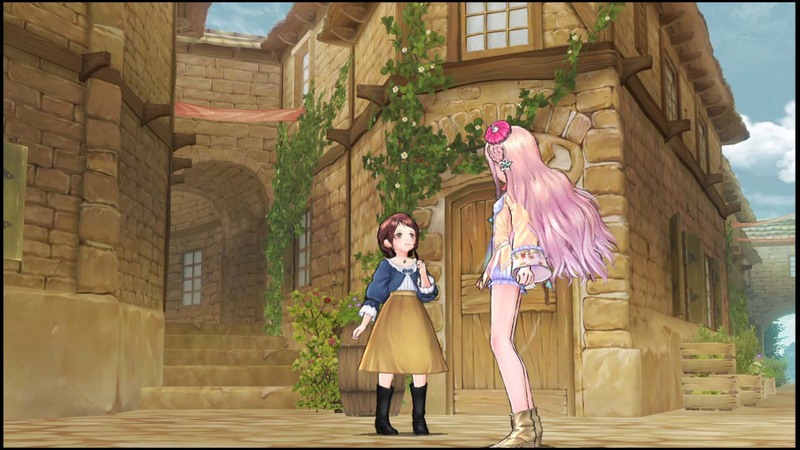 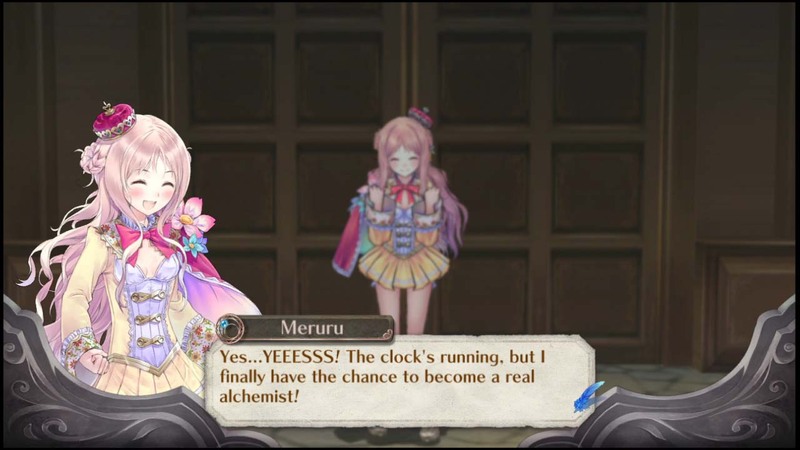 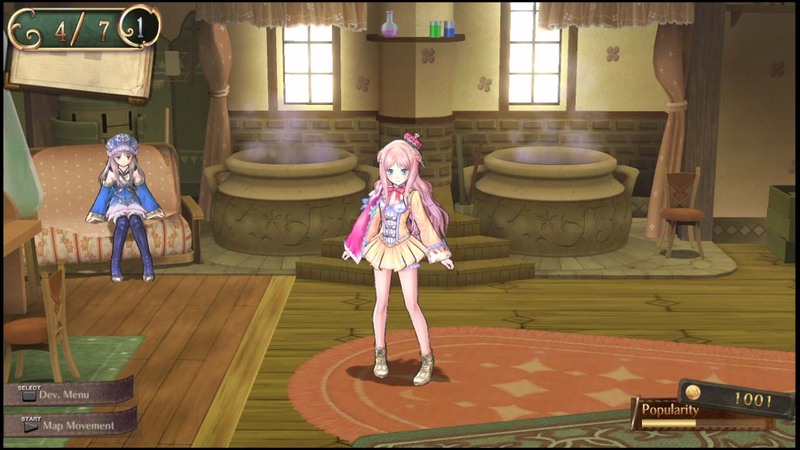 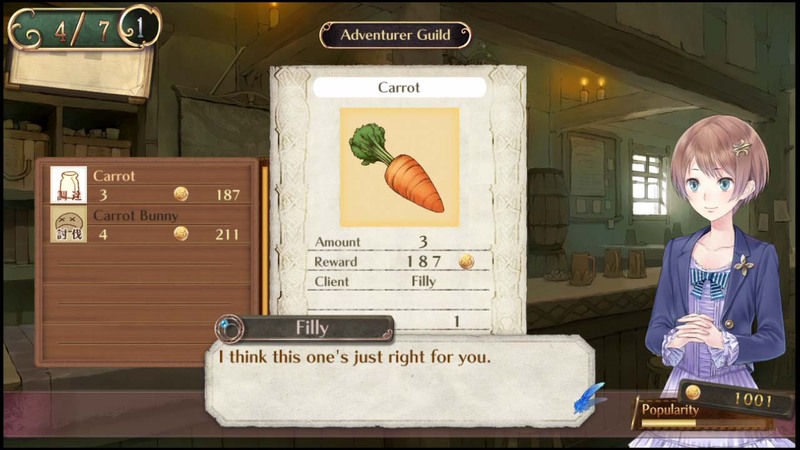 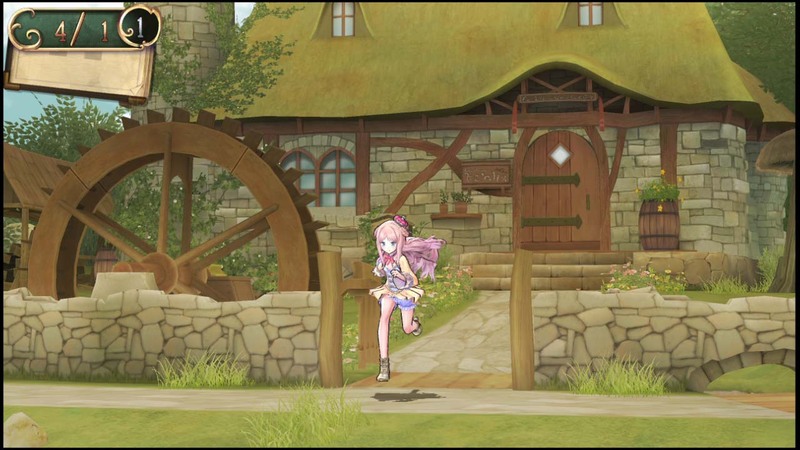 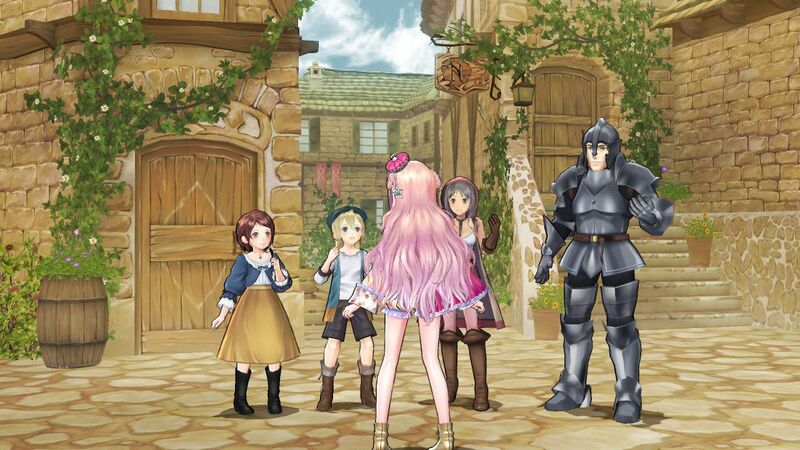 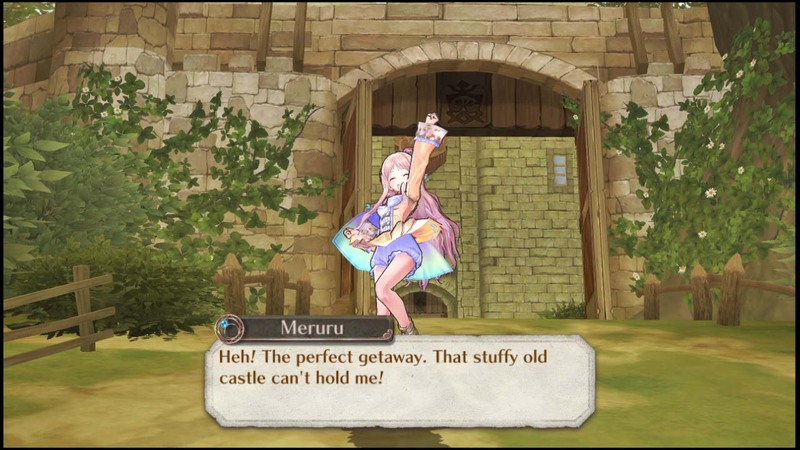 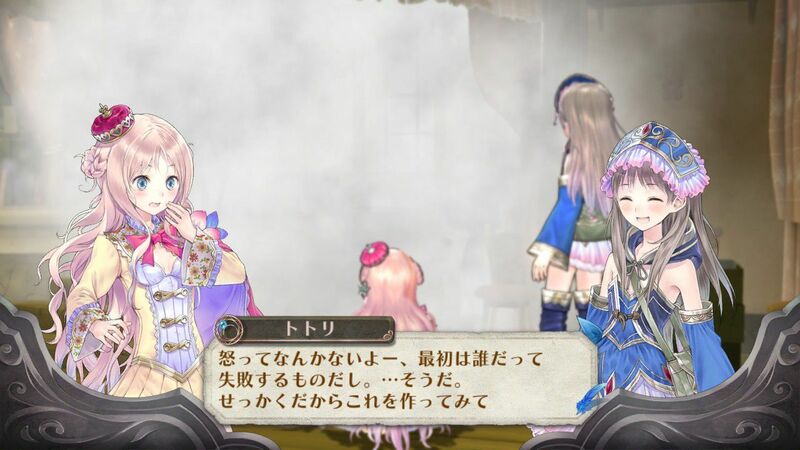 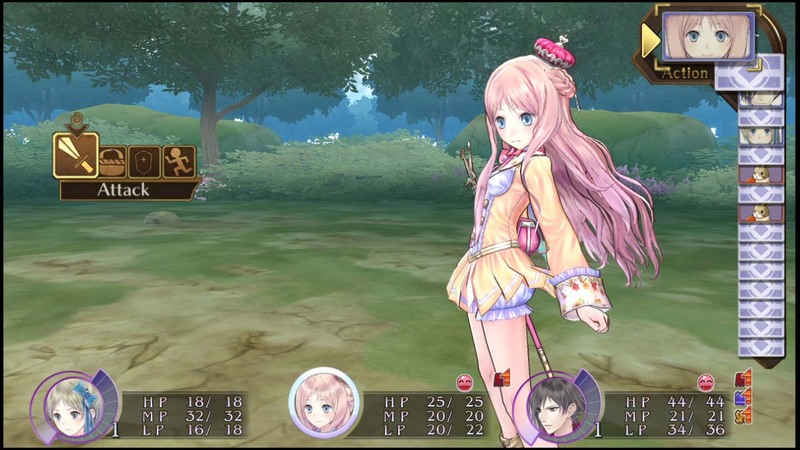 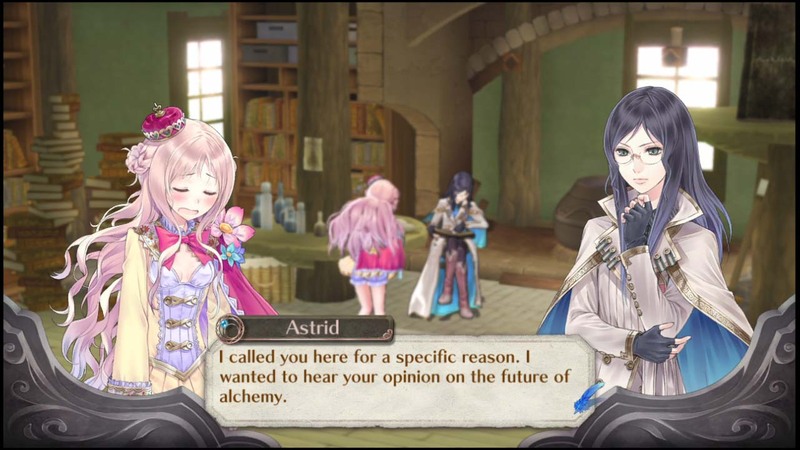 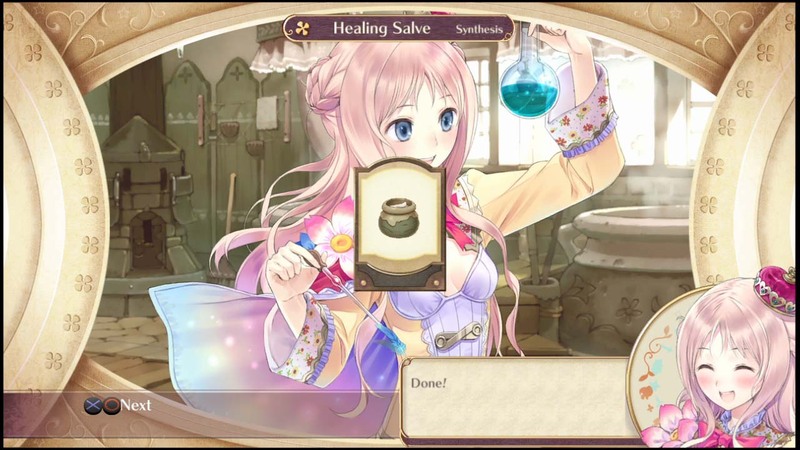 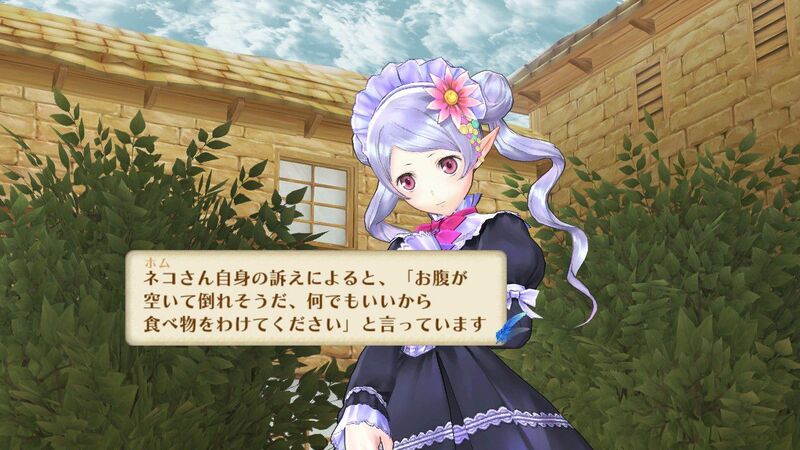 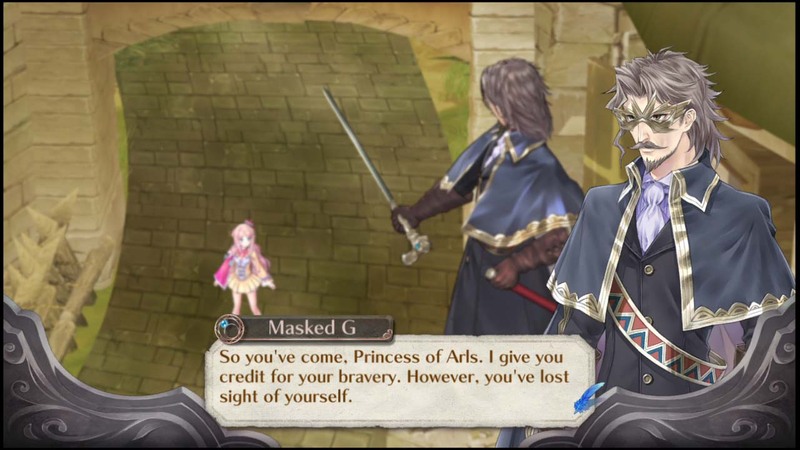 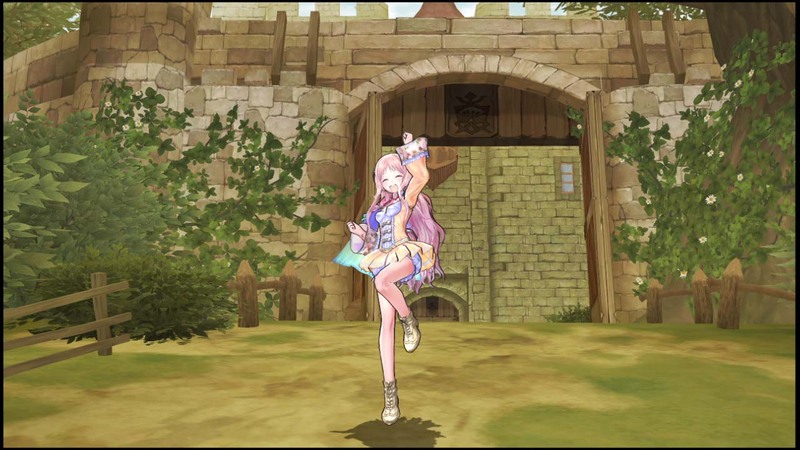 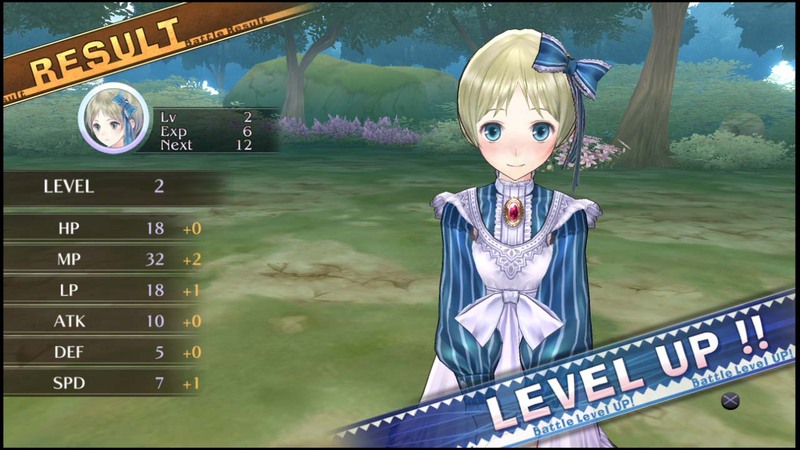 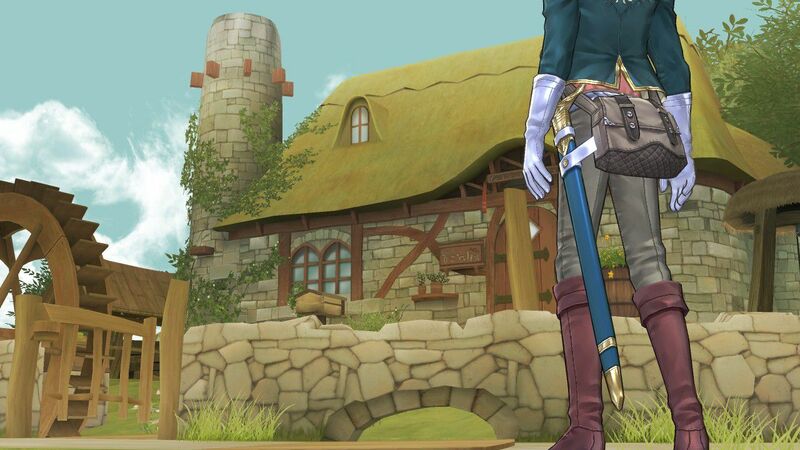 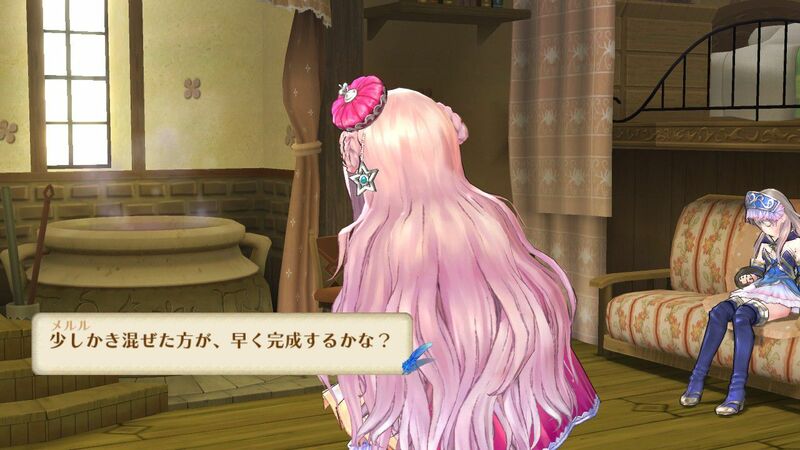 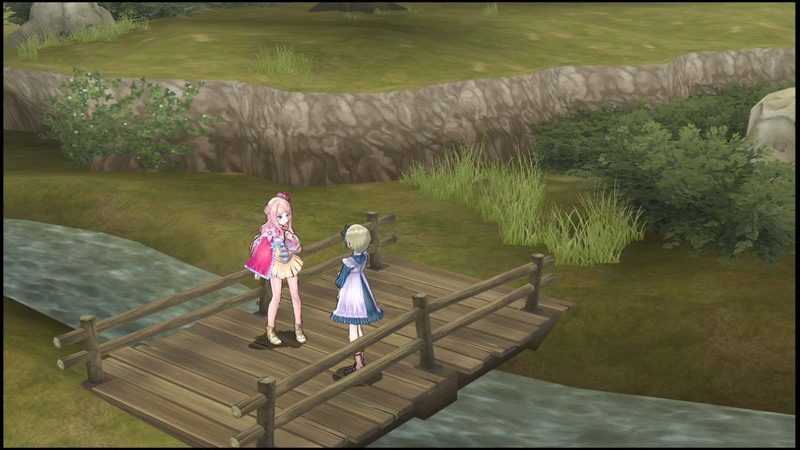 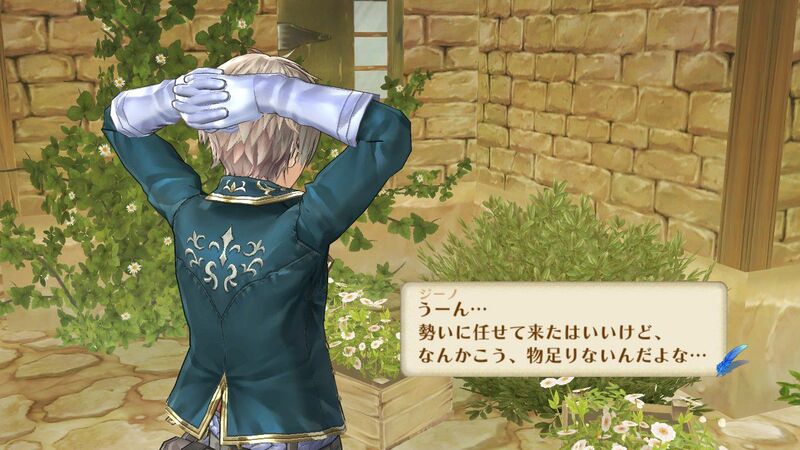 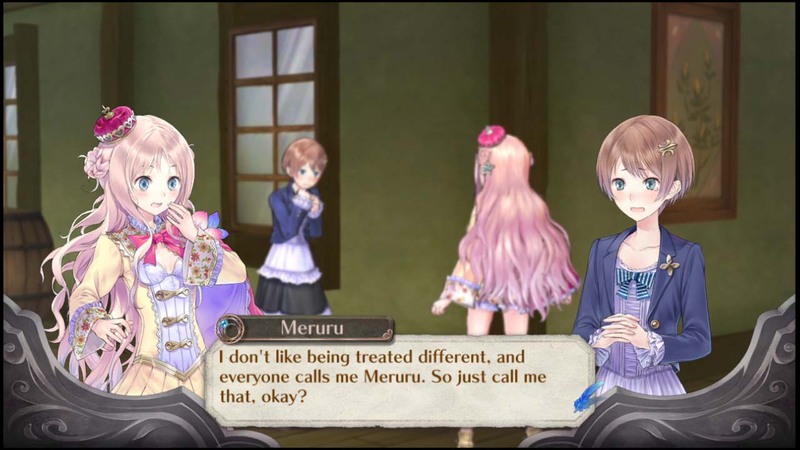 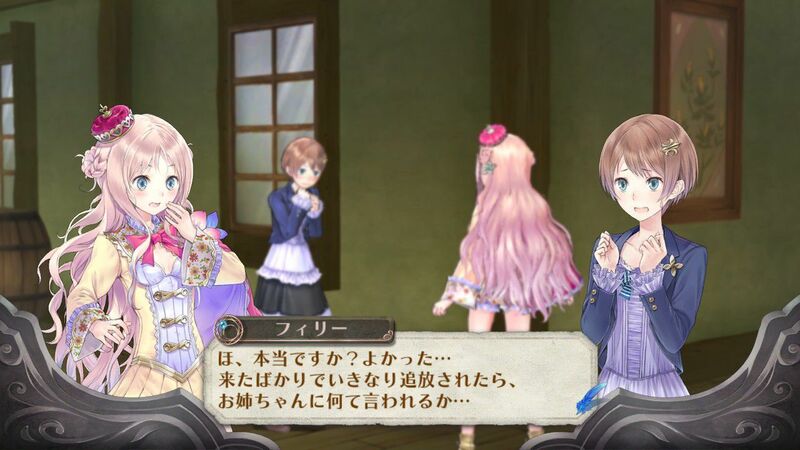 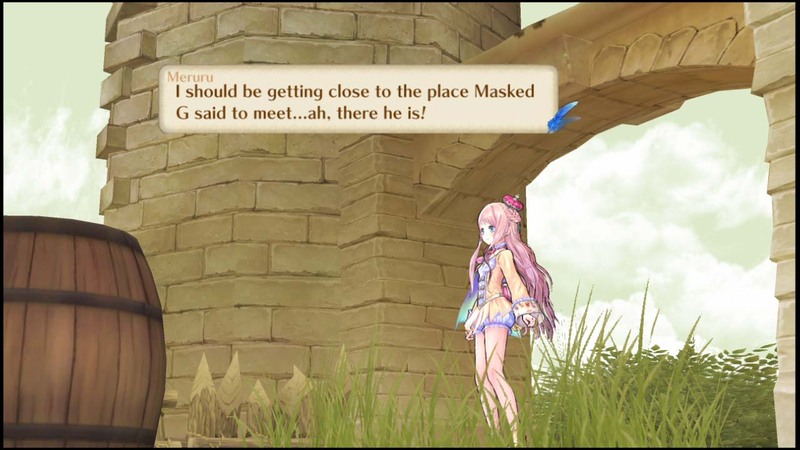 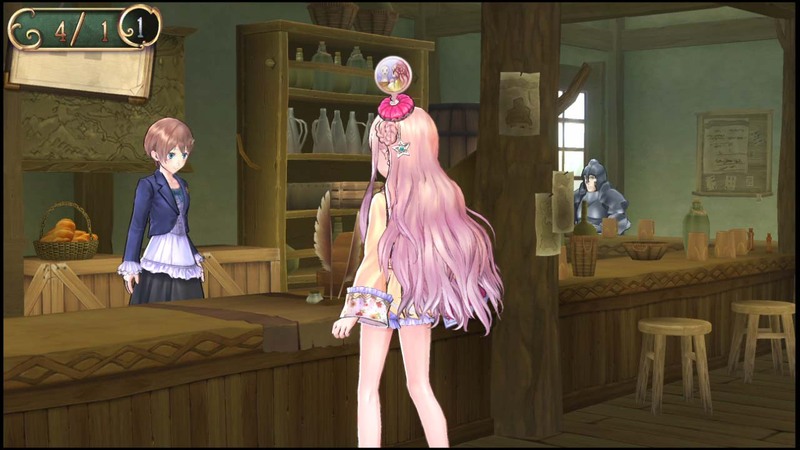 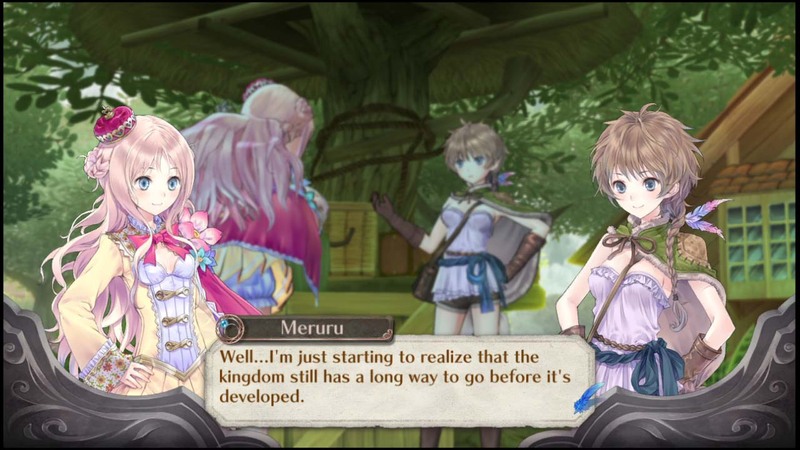 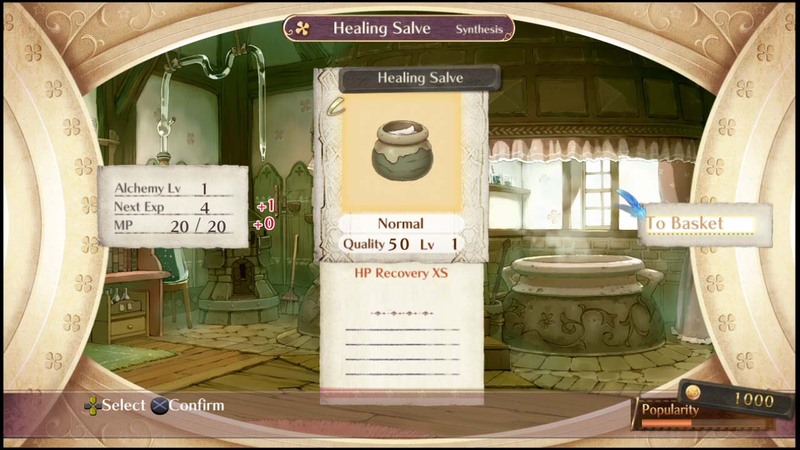 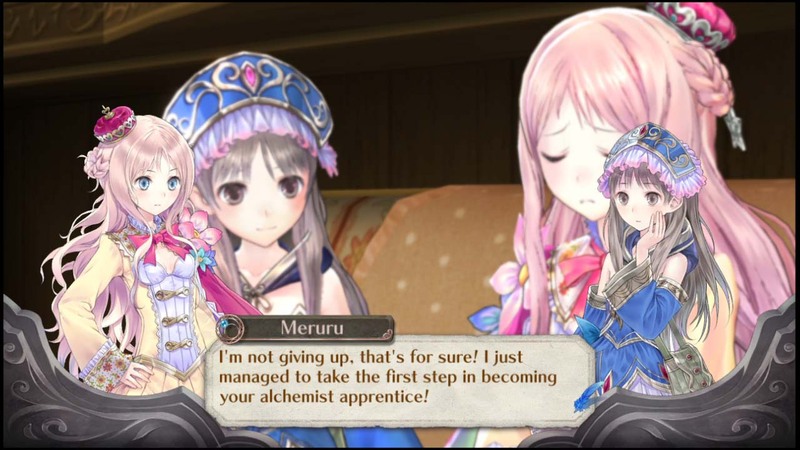 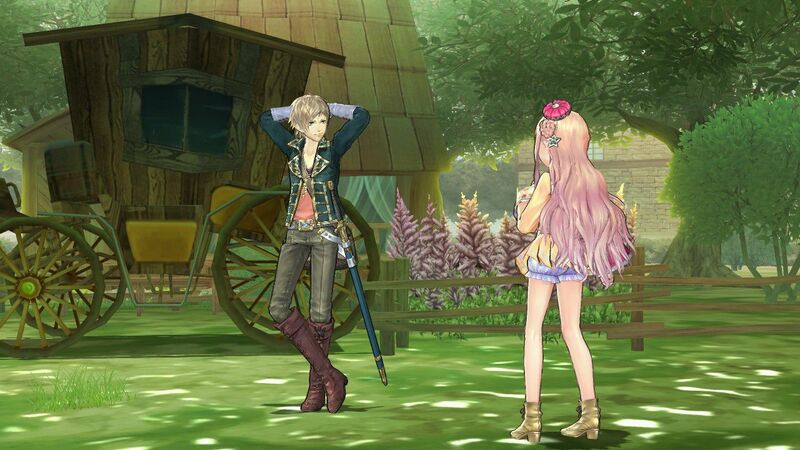 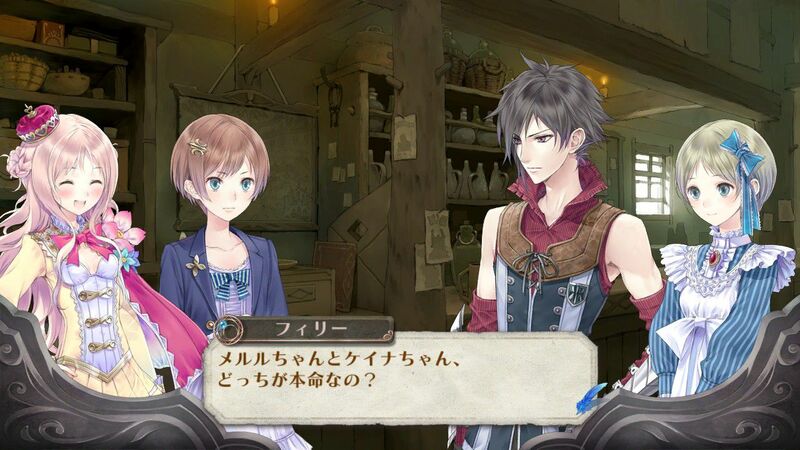 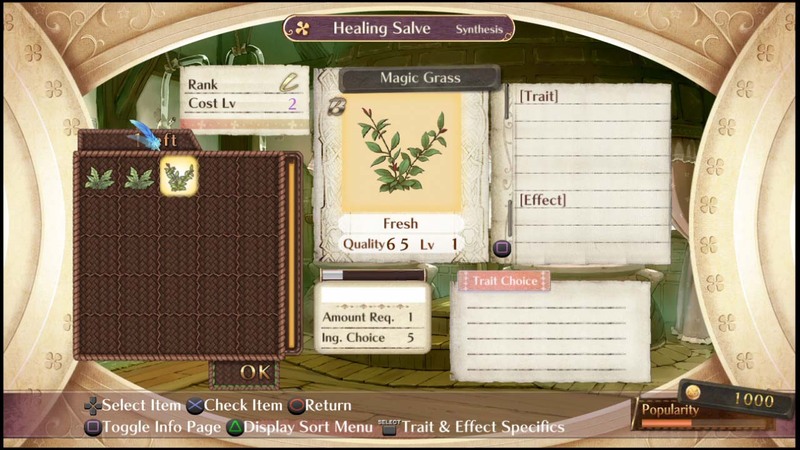 The west gets another entry in Gust's popular alchemy-driven franchise. 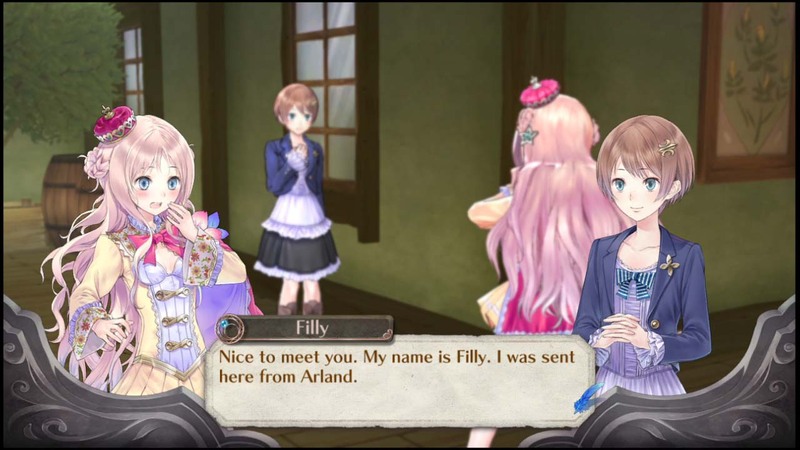 A brand new trailer and a smorgasbord of screenshots await you within.